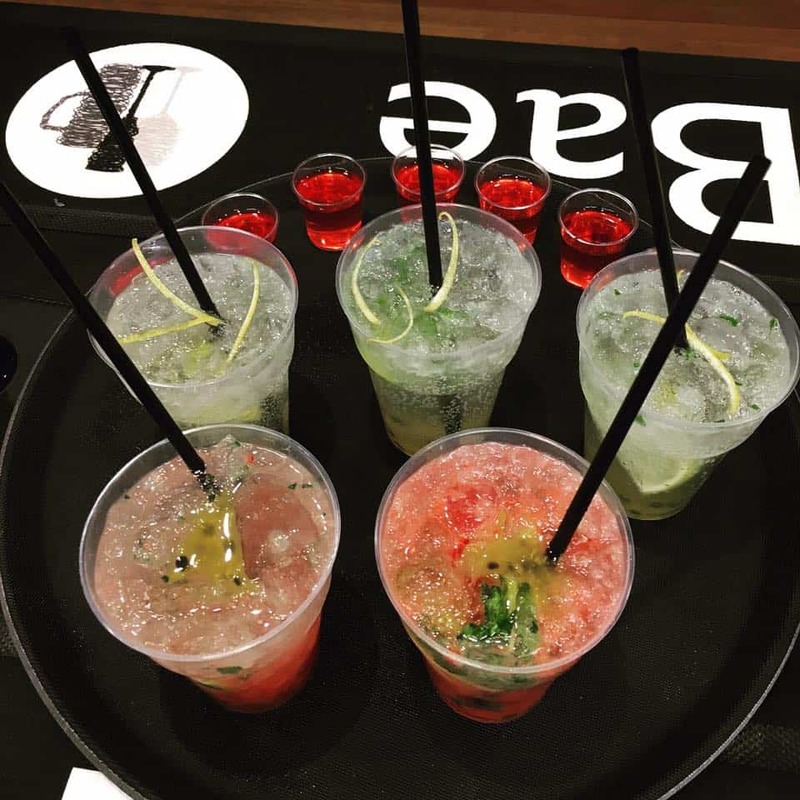 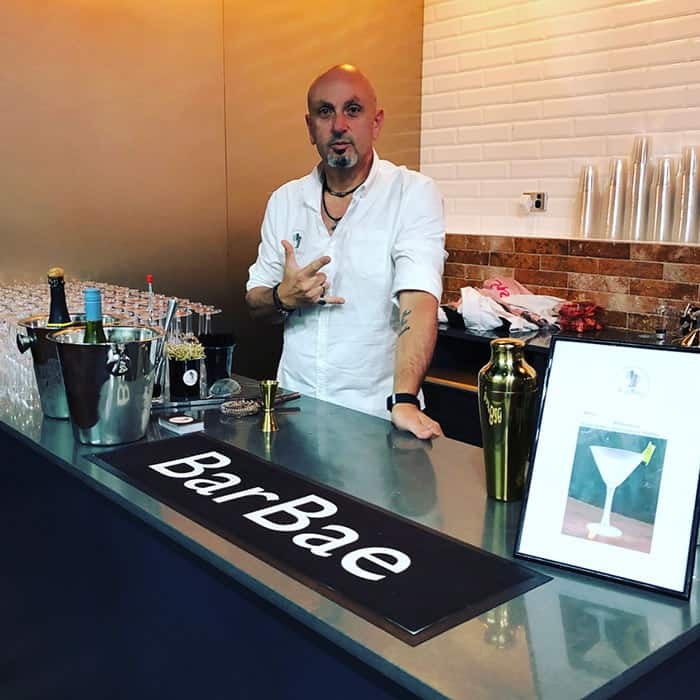 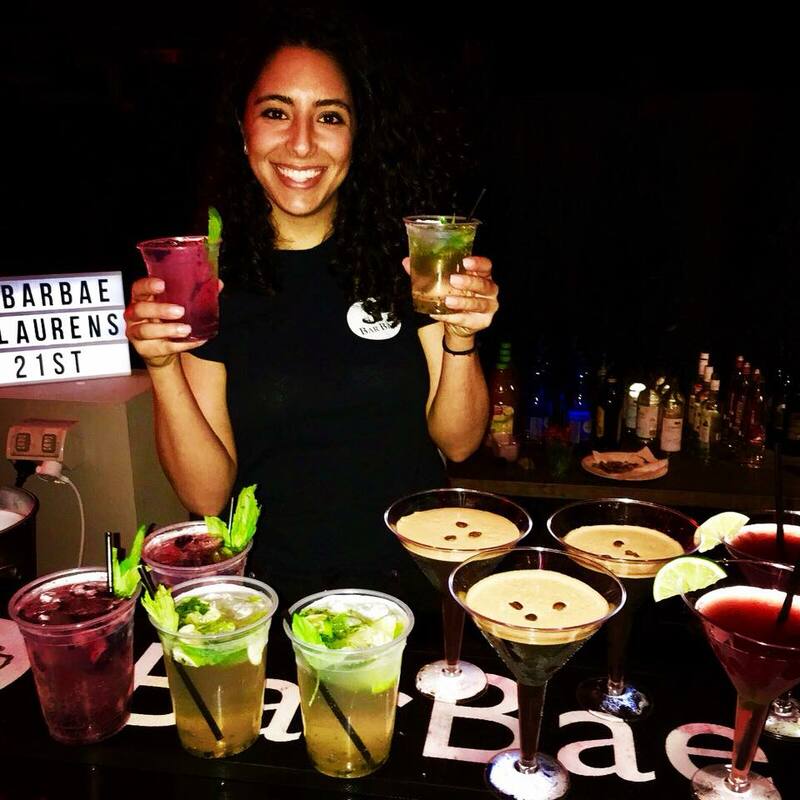 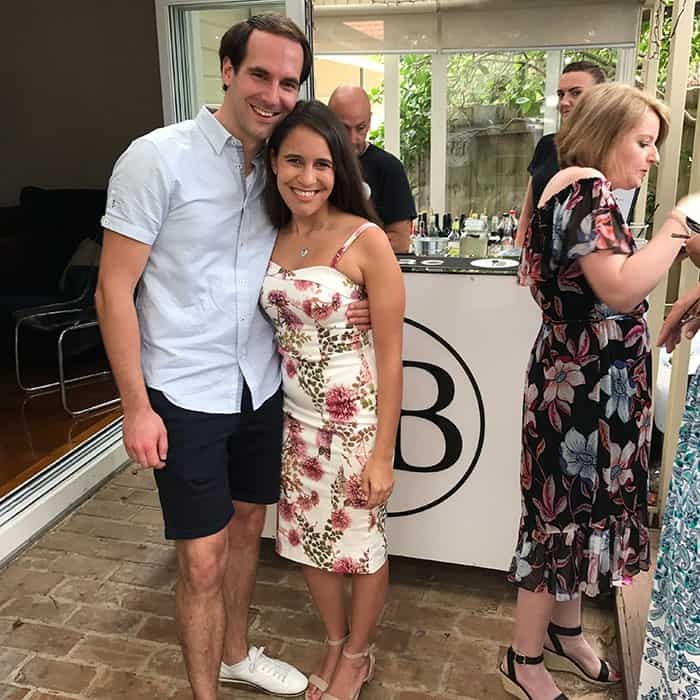 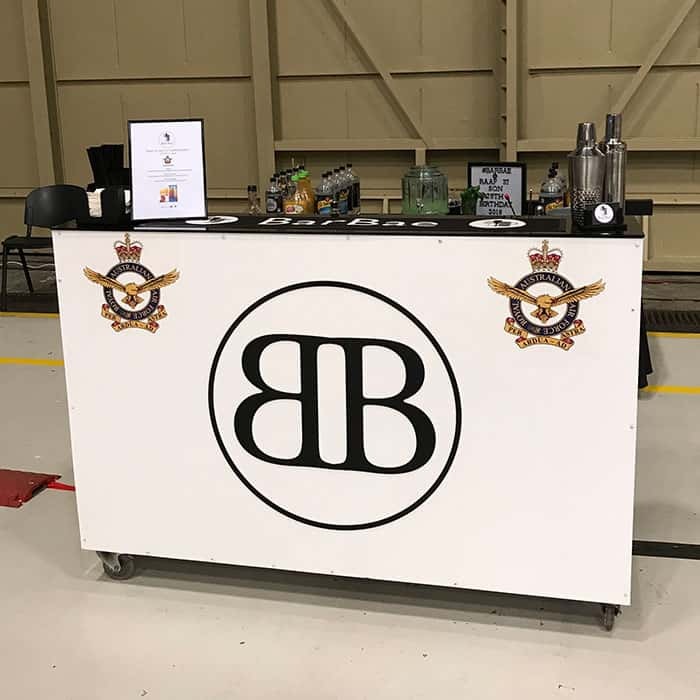 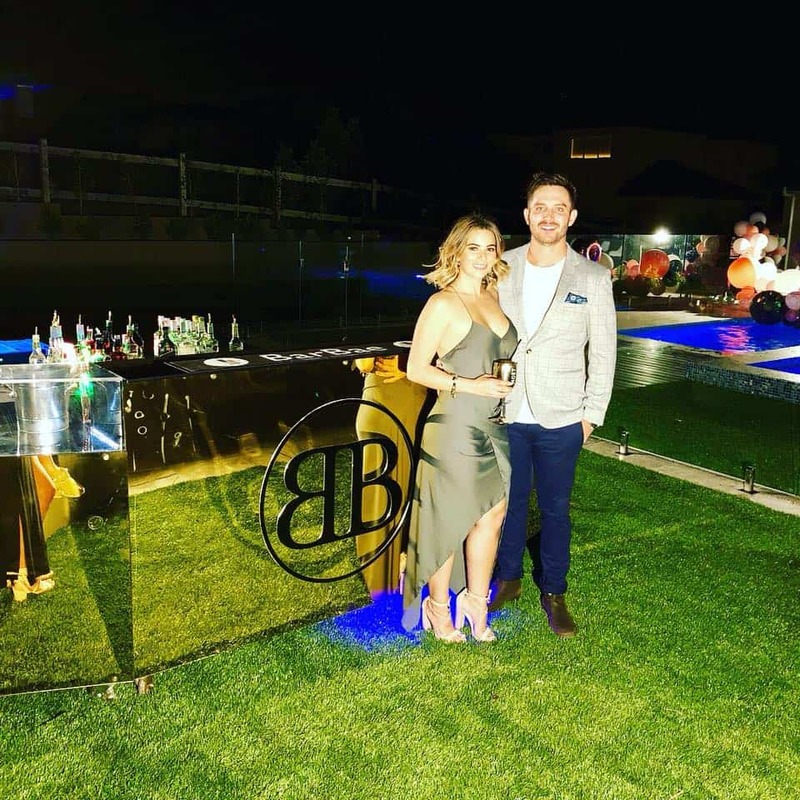 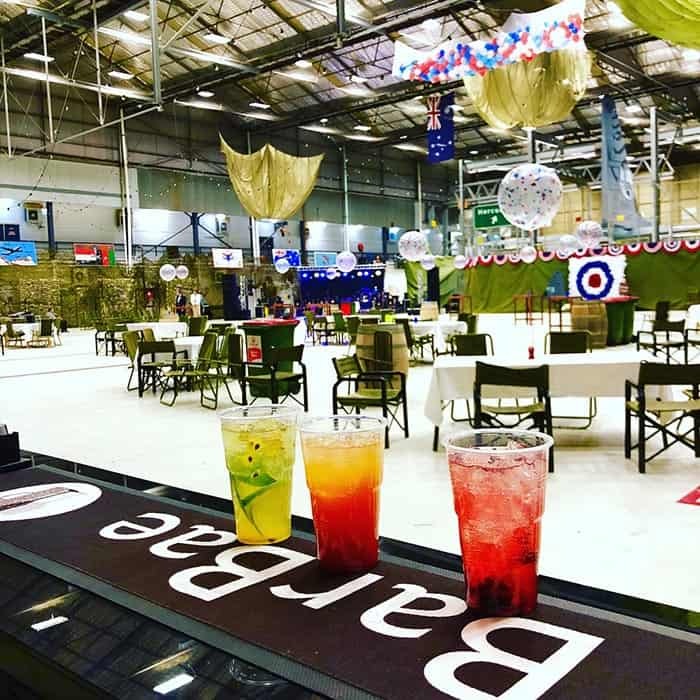 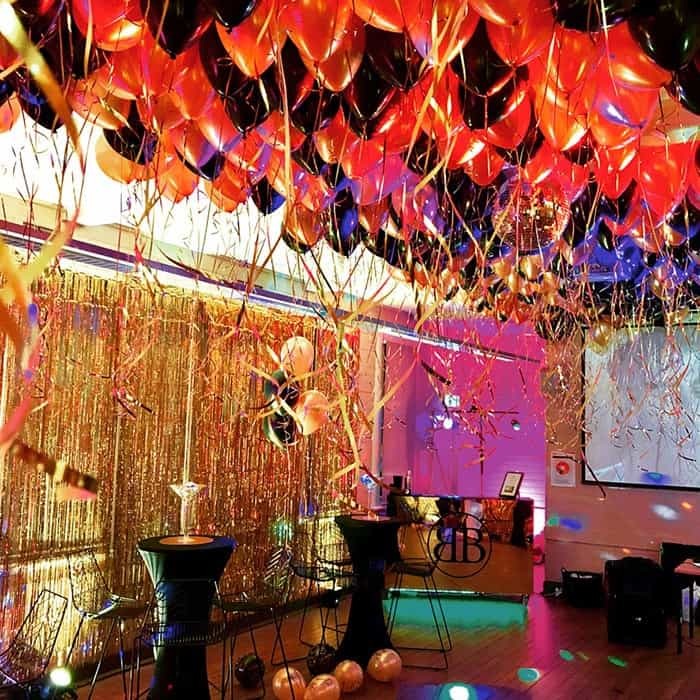 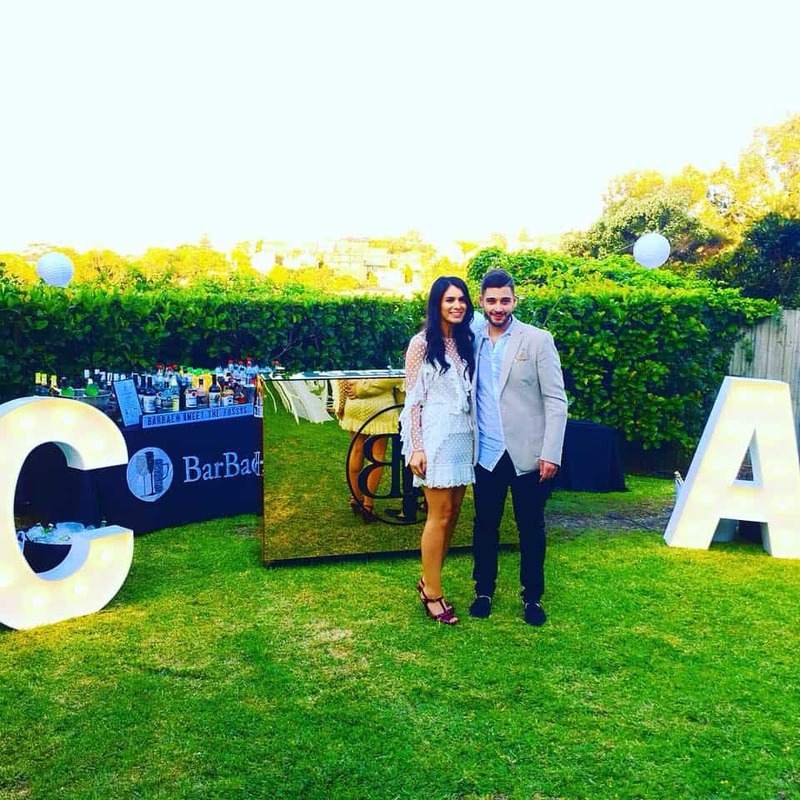 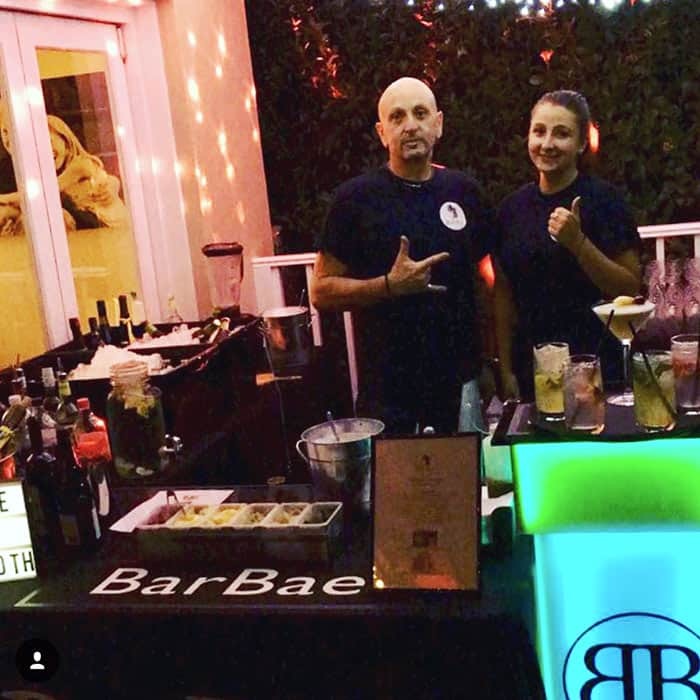 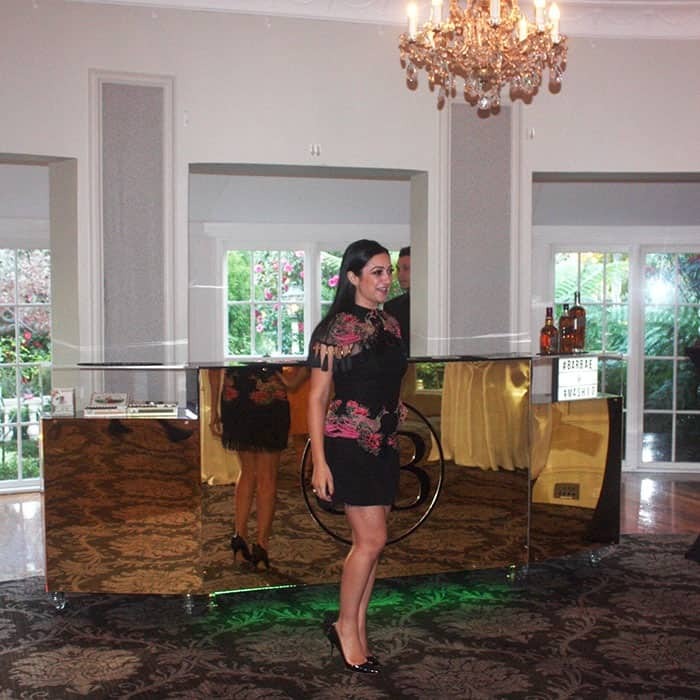 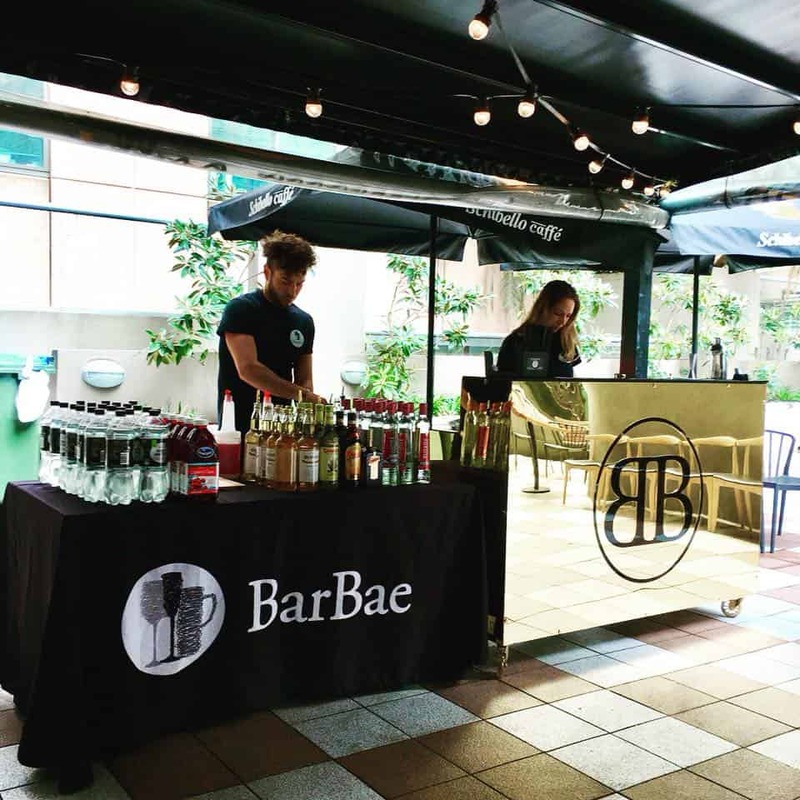 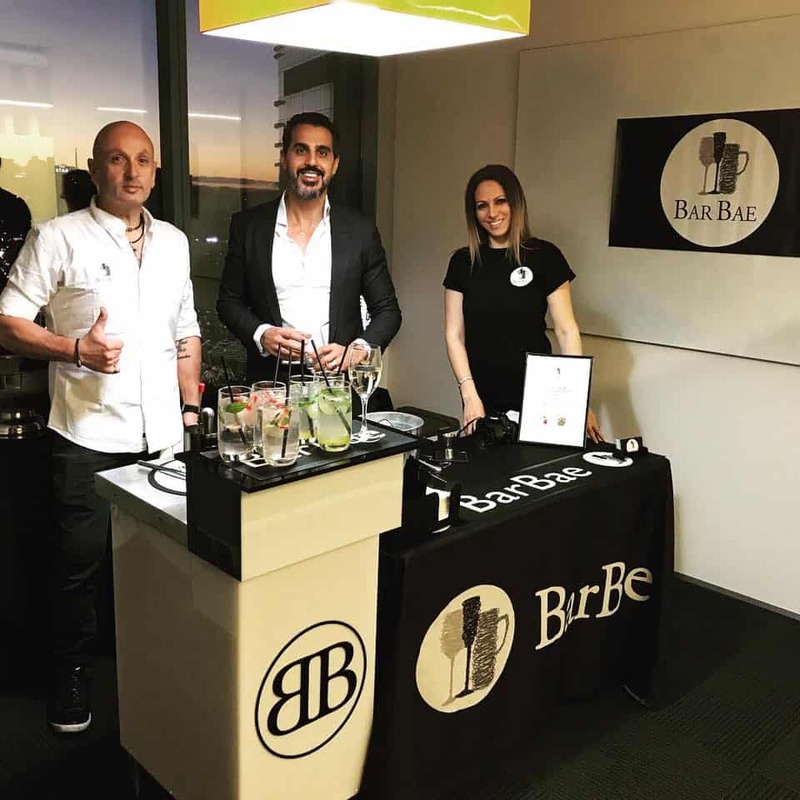 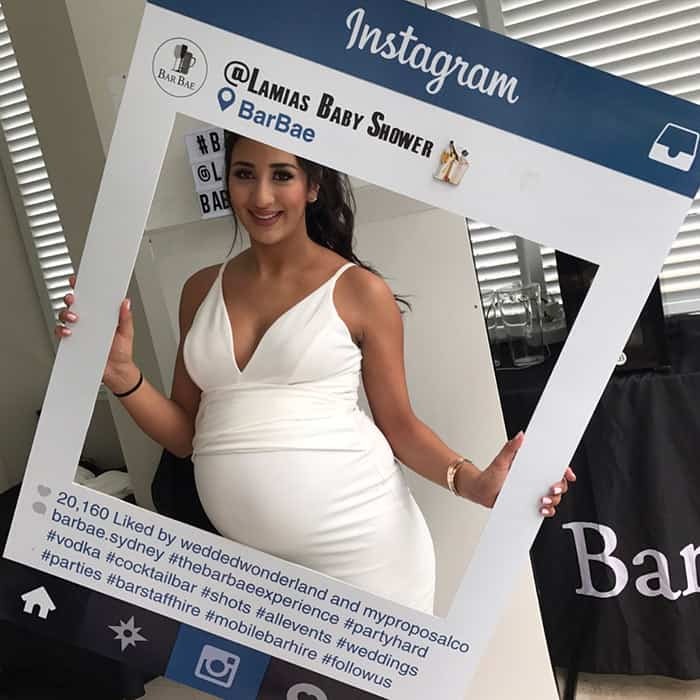 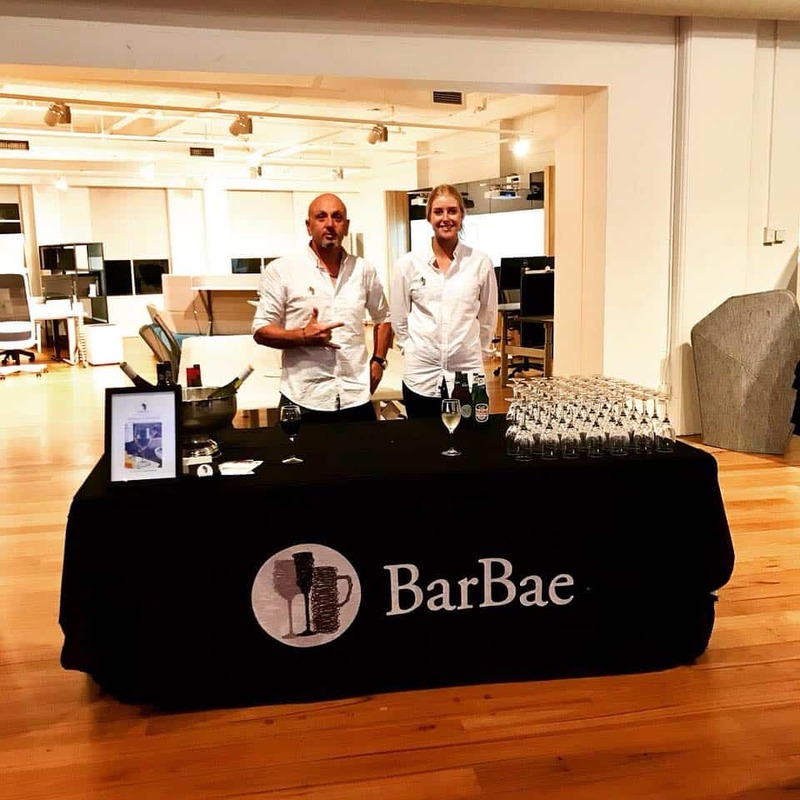 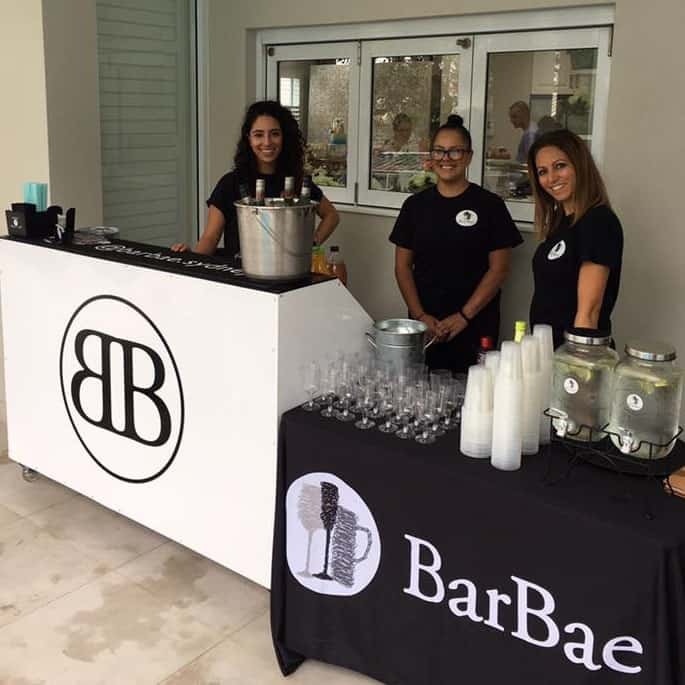 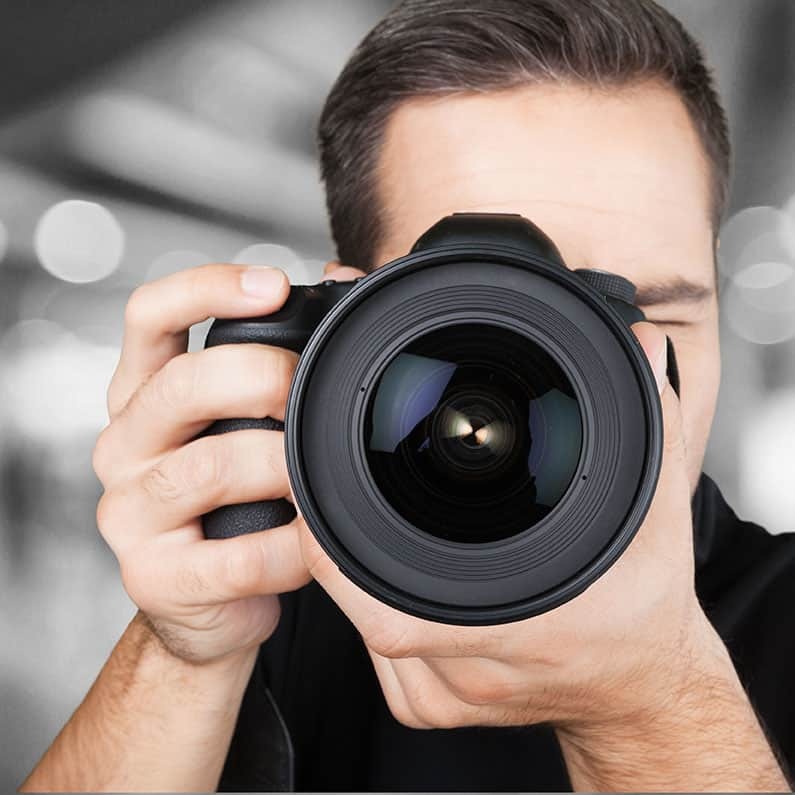 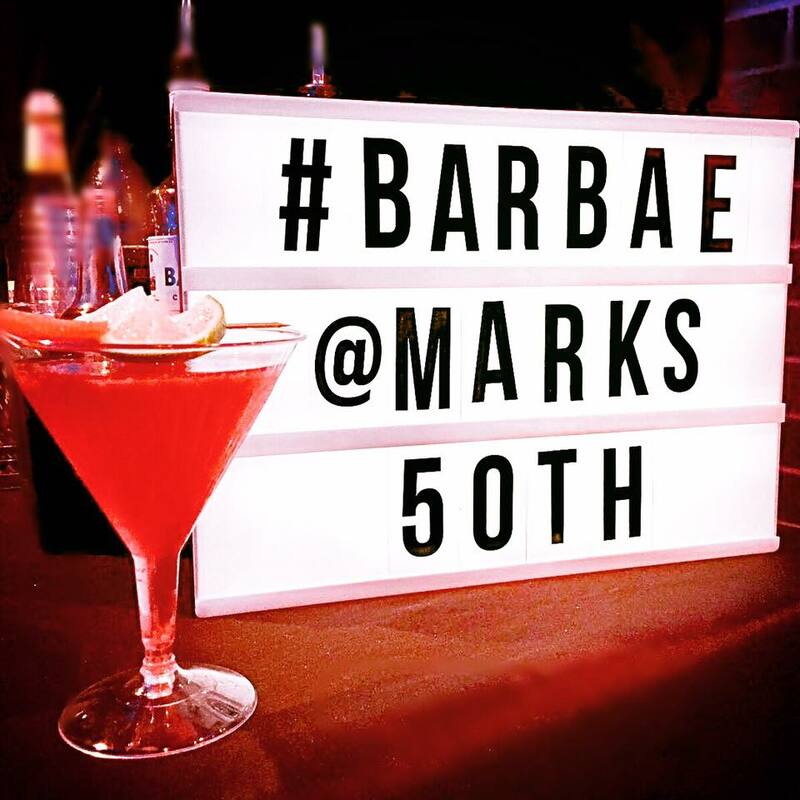 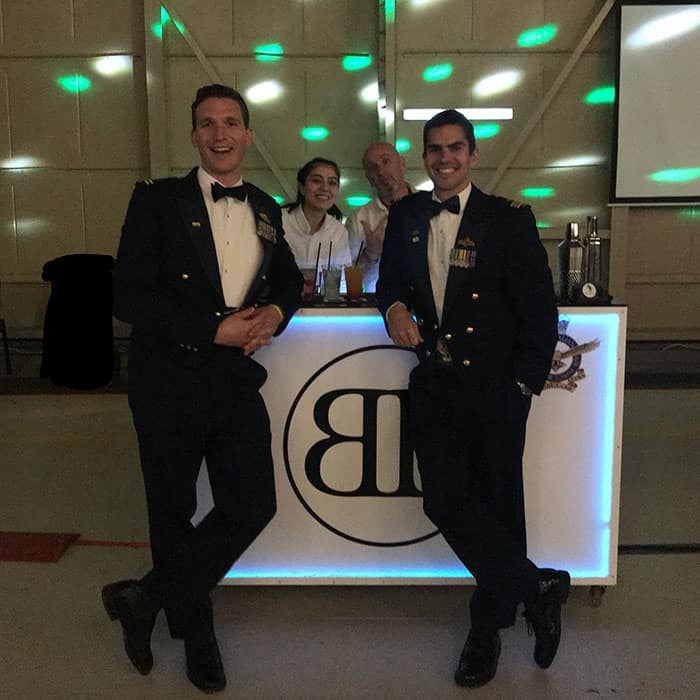 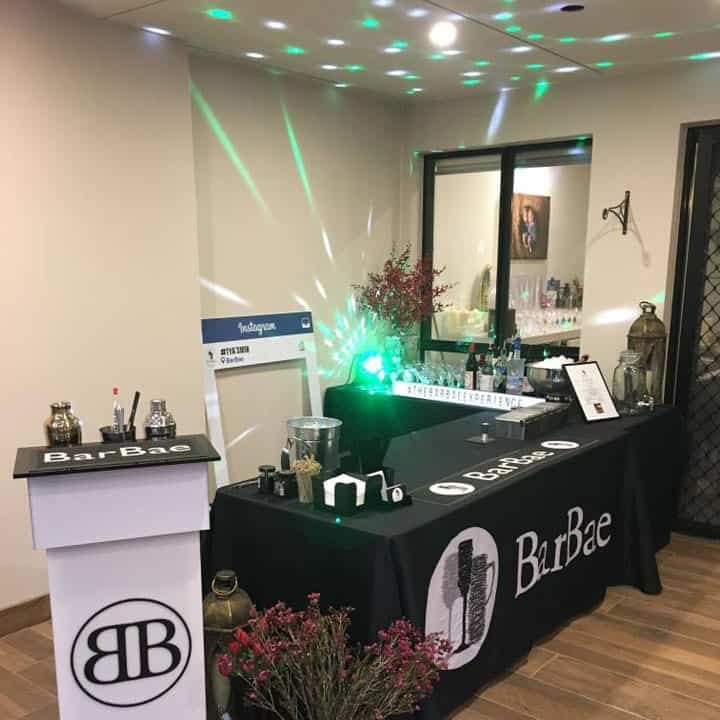 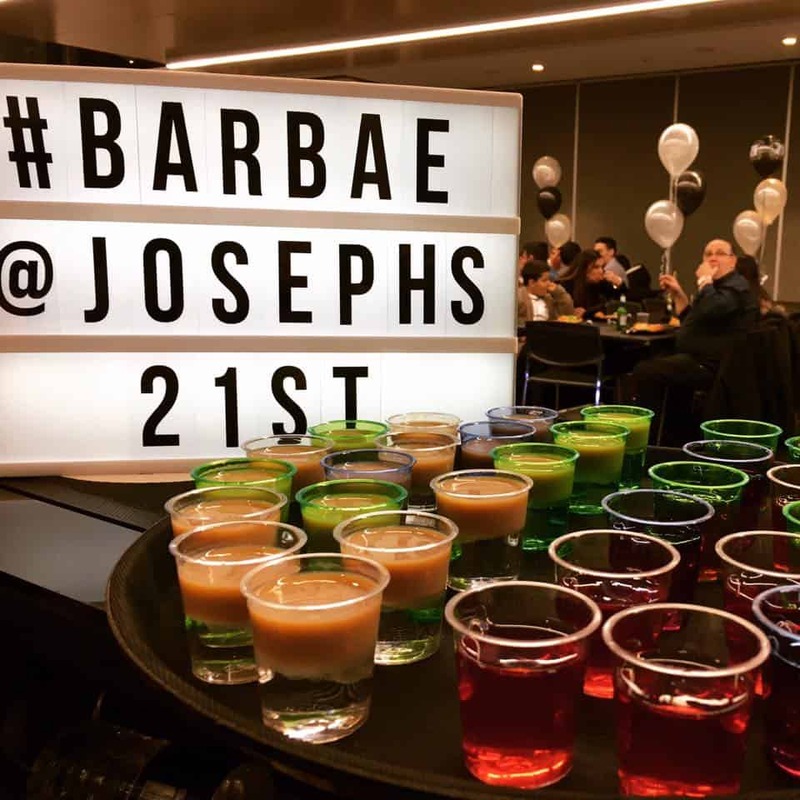 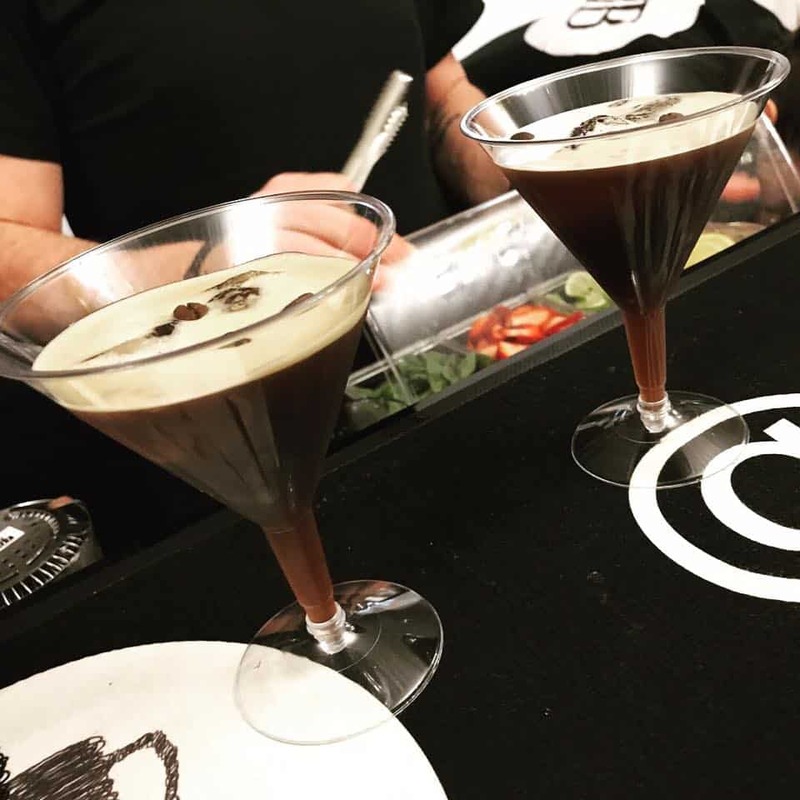 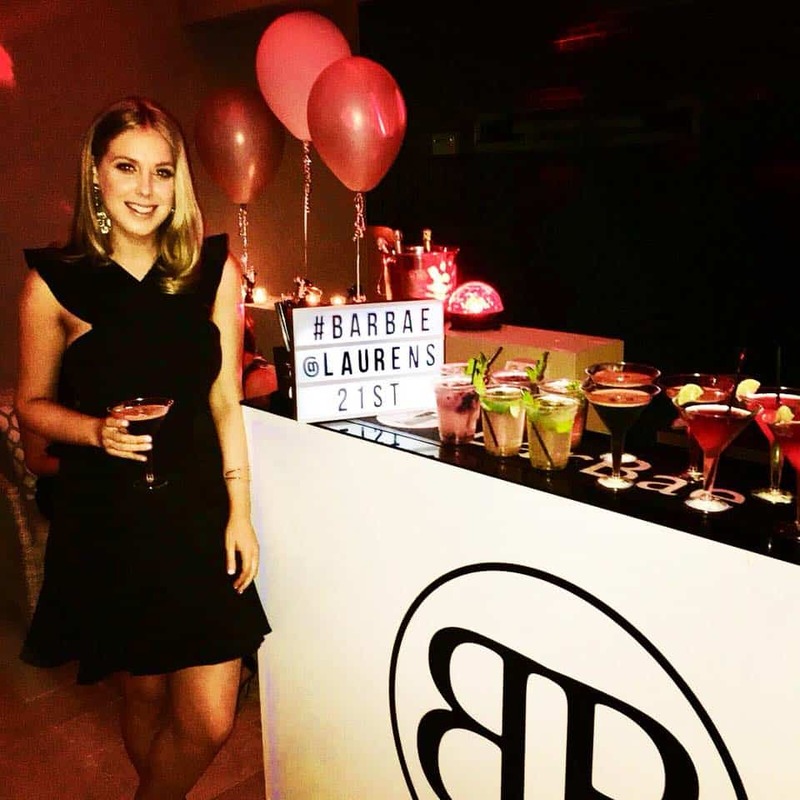 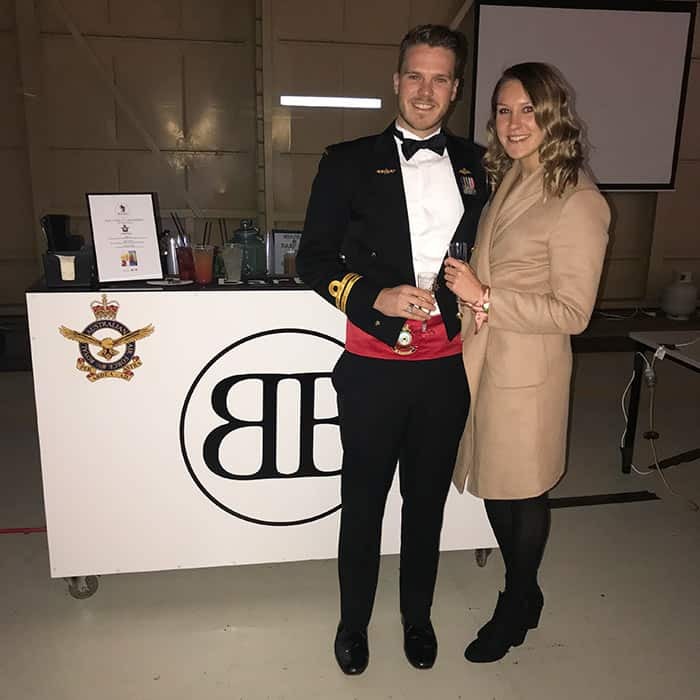 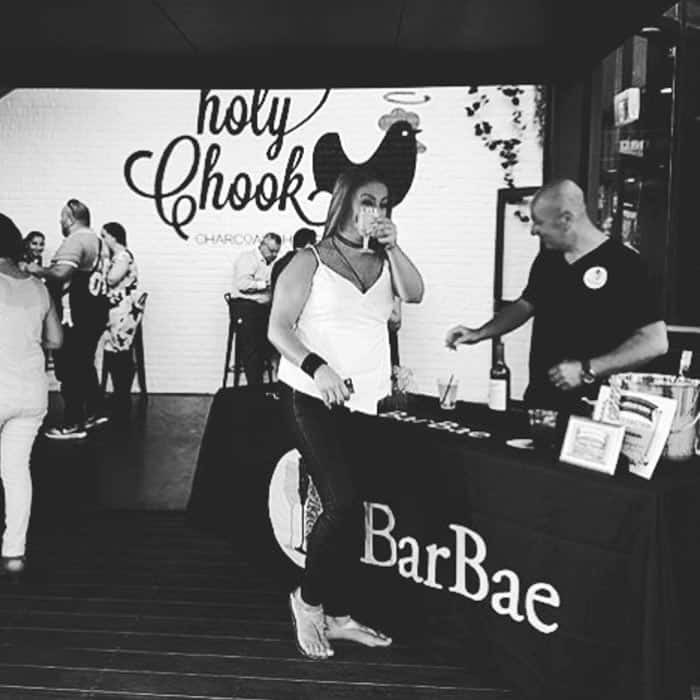 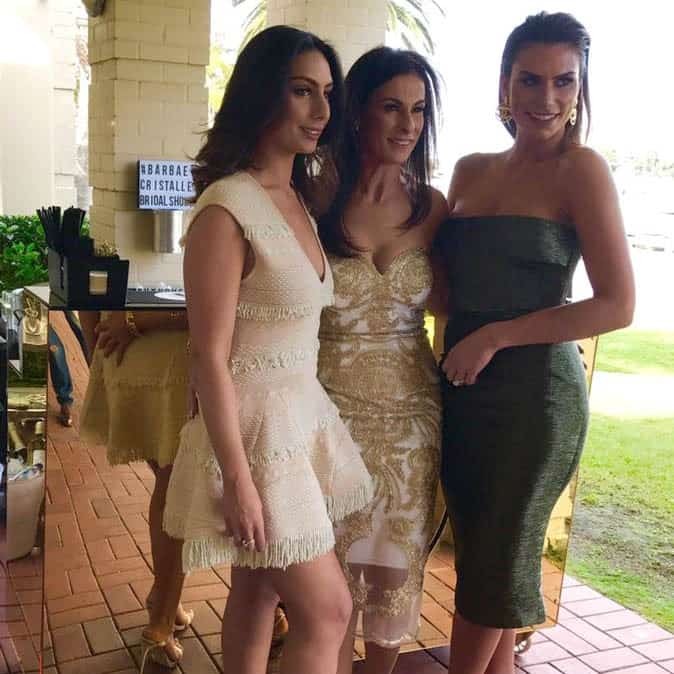 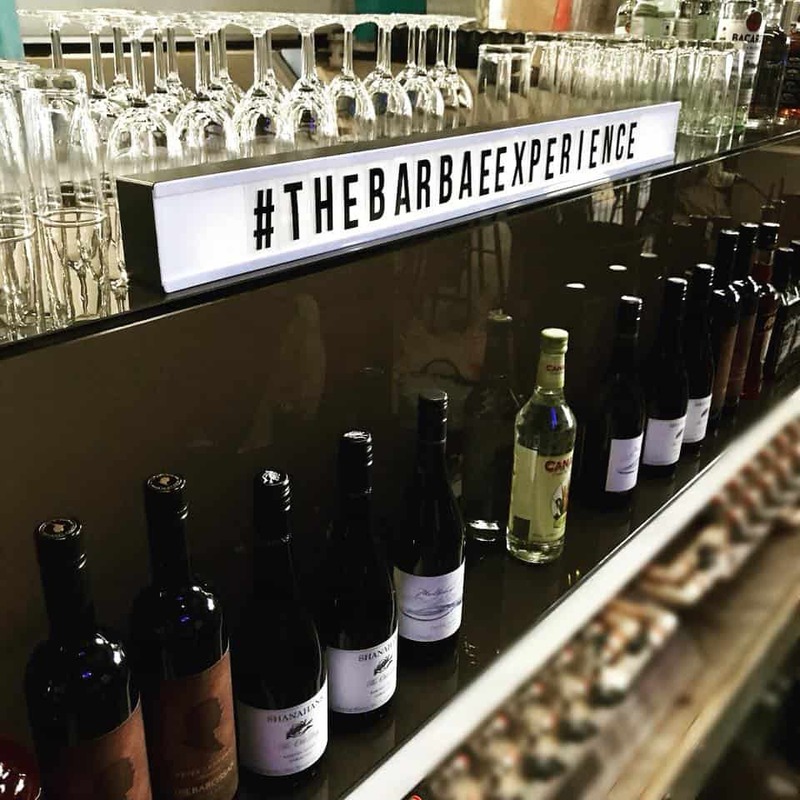 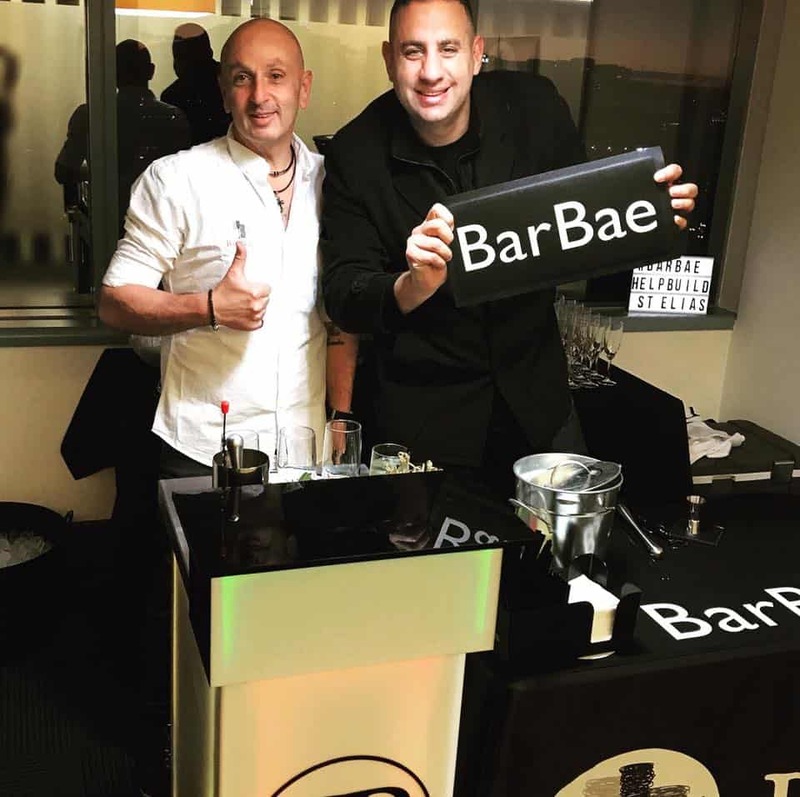 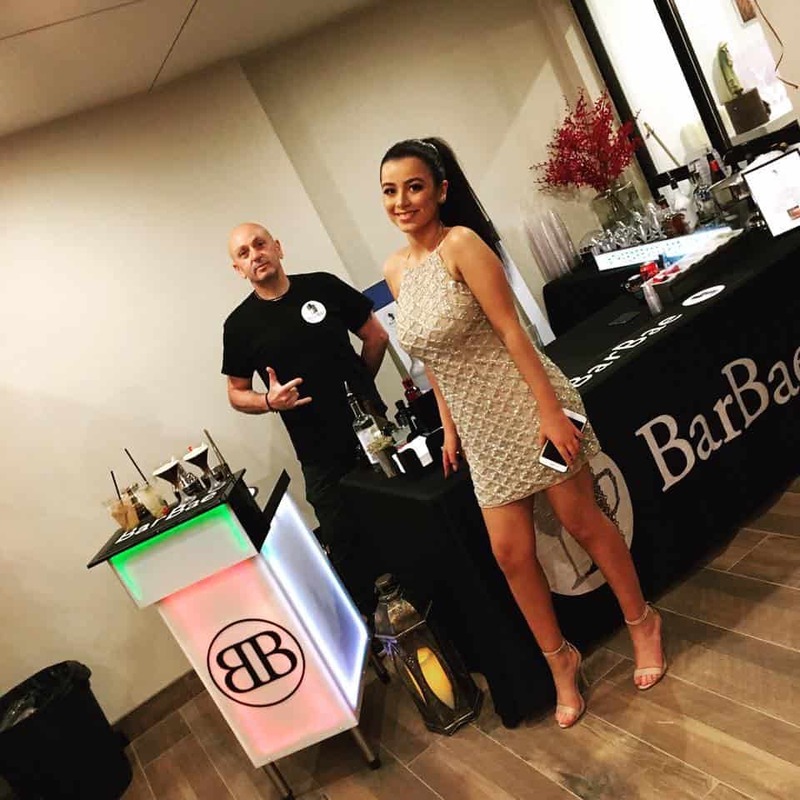 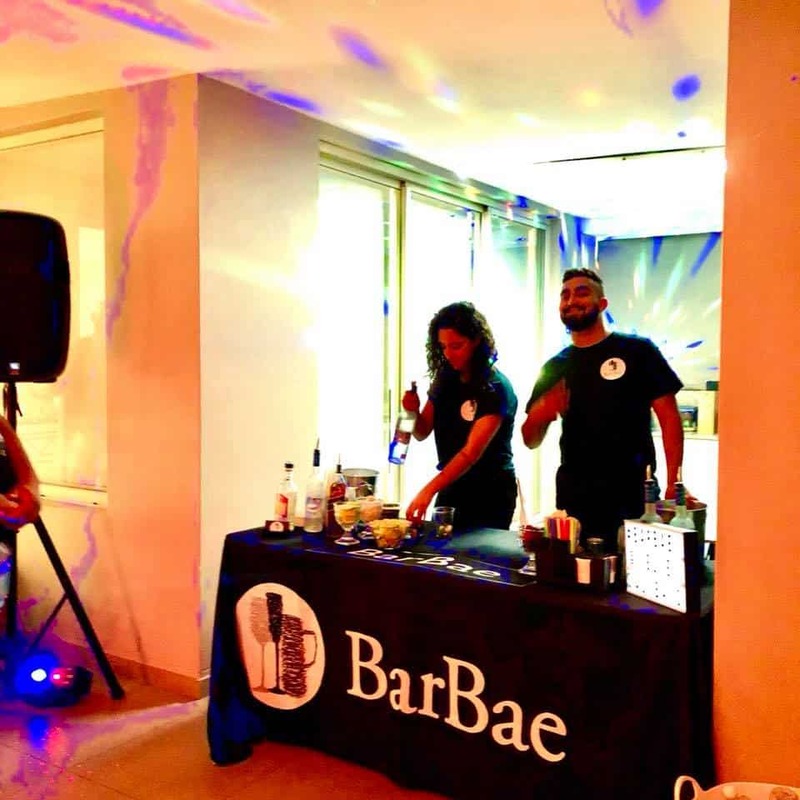 Check out photos from some of the special events that have enjoyed the BARBAE Experience. 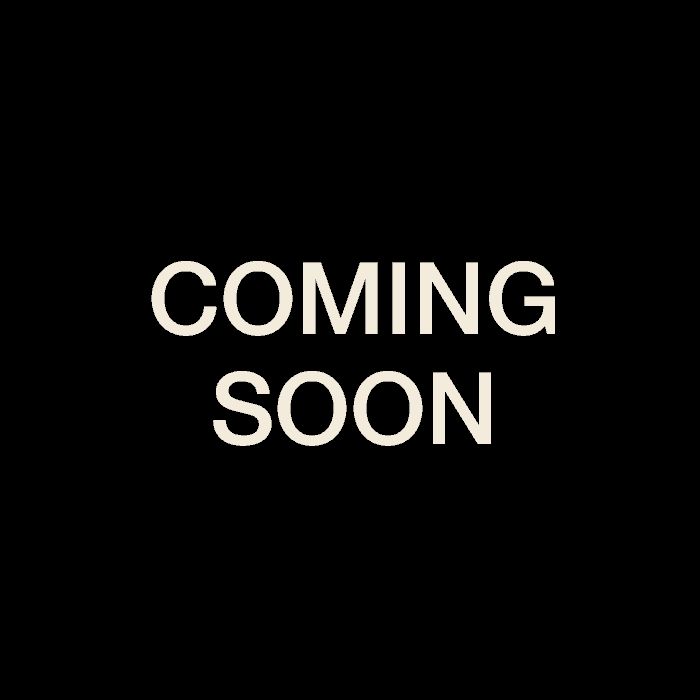 Brief videos of some special events. 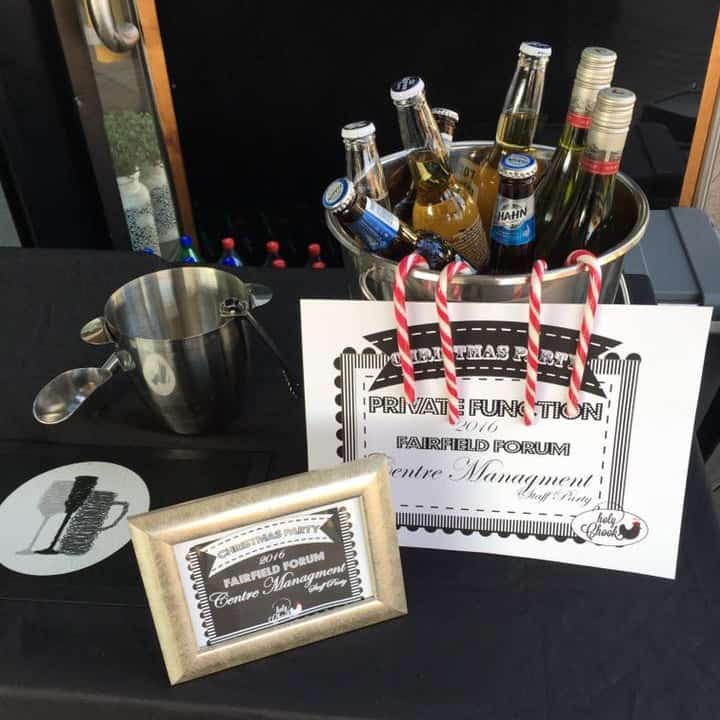 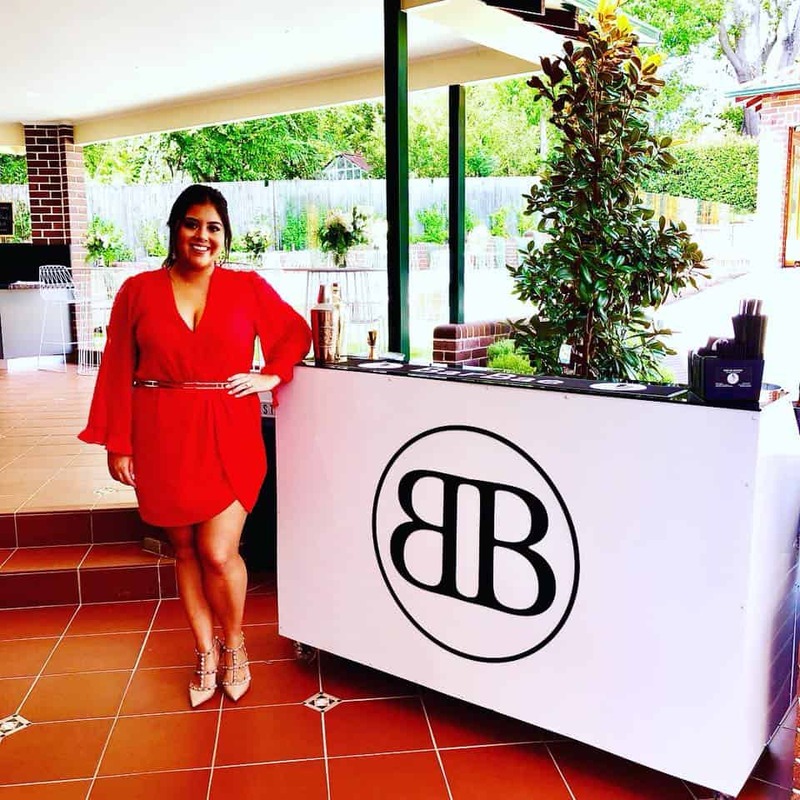 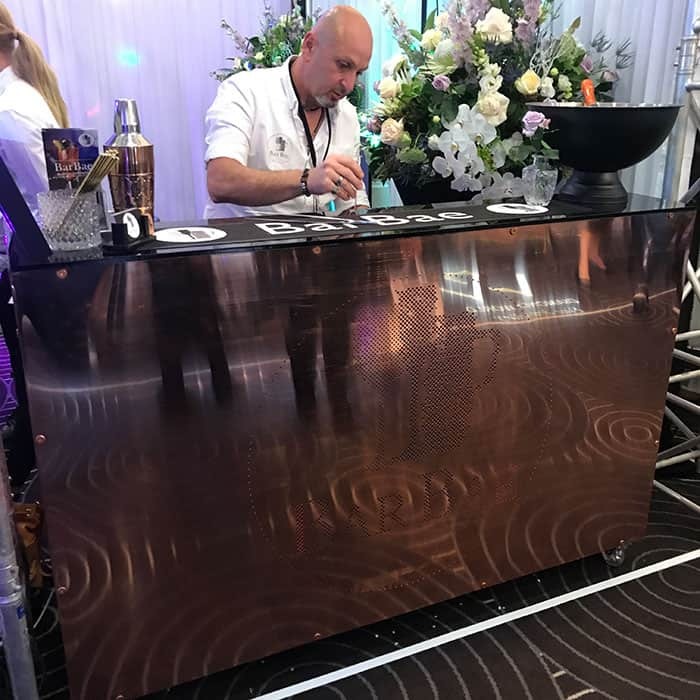 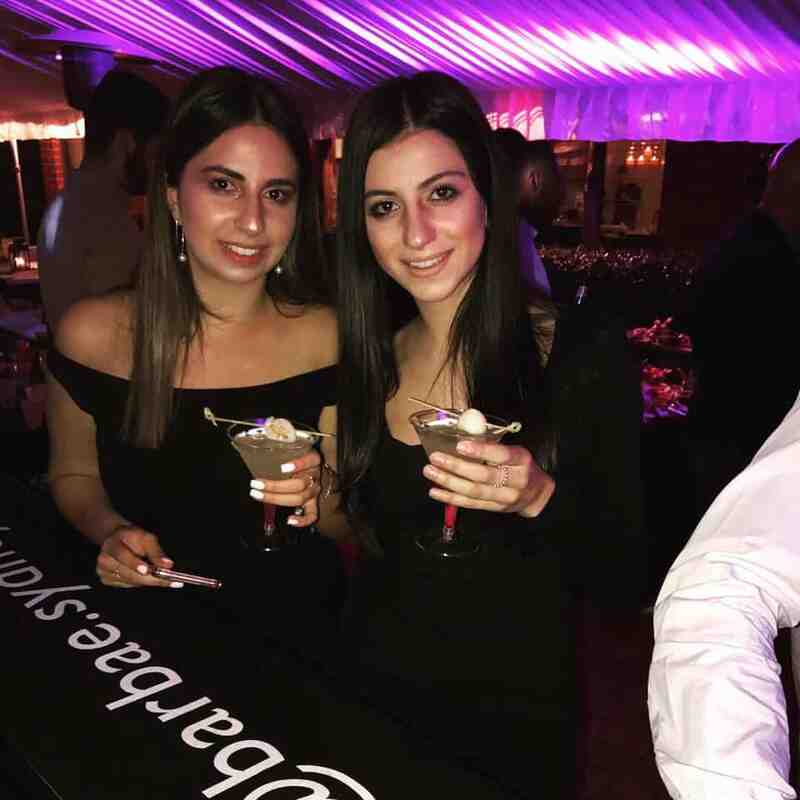 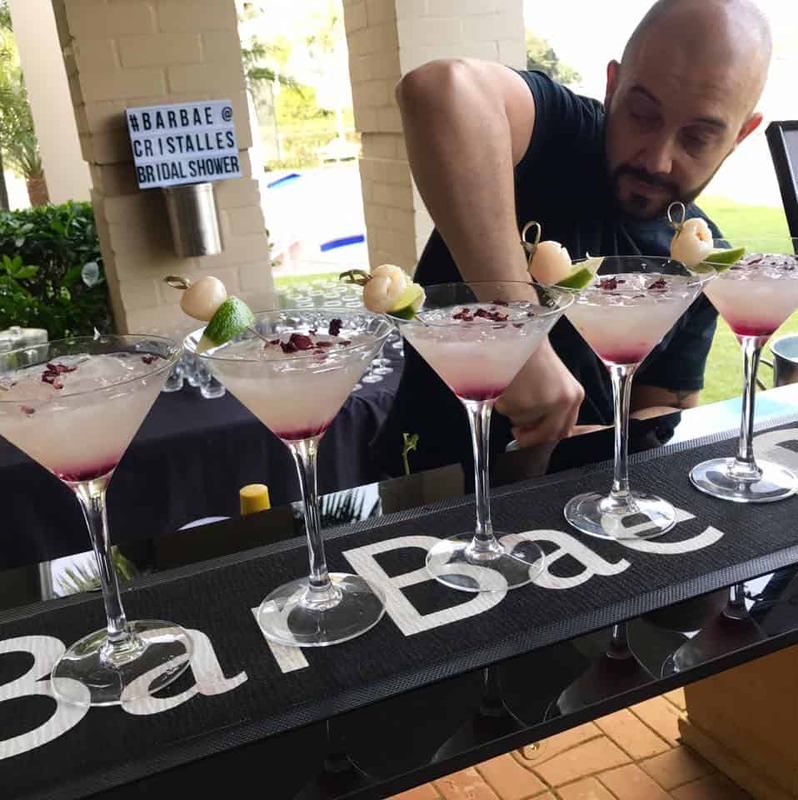 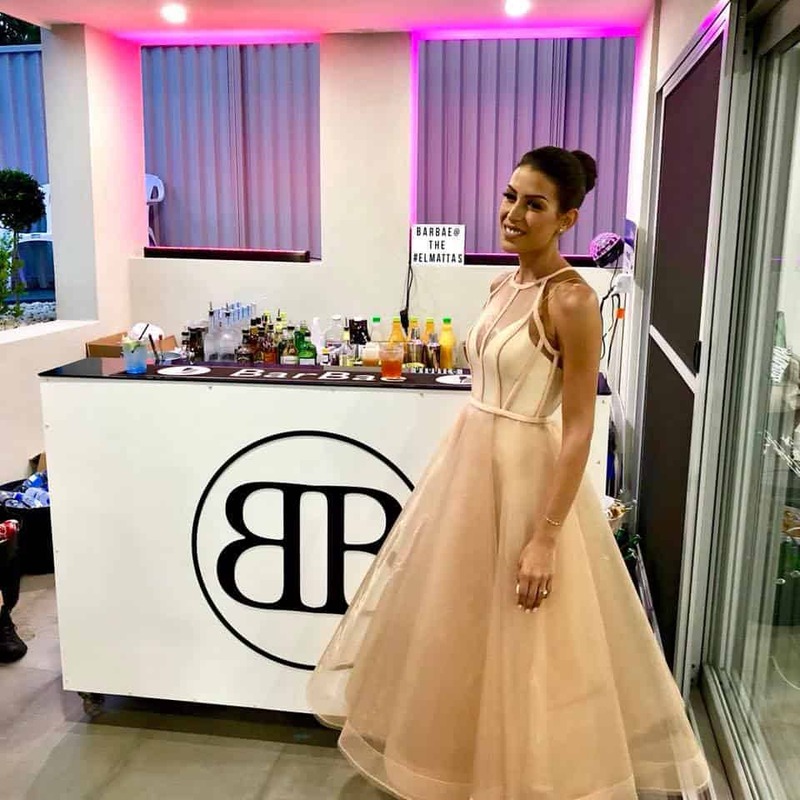 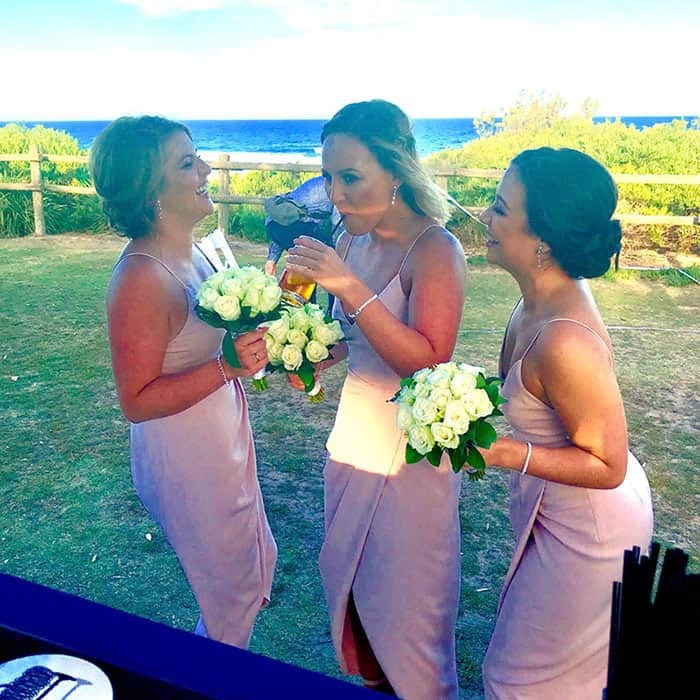 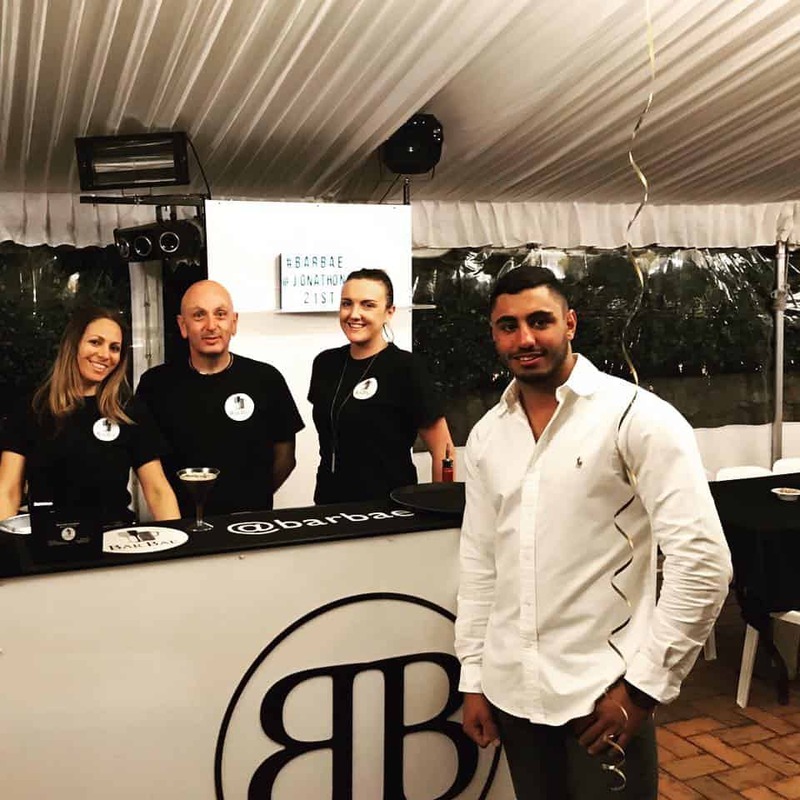 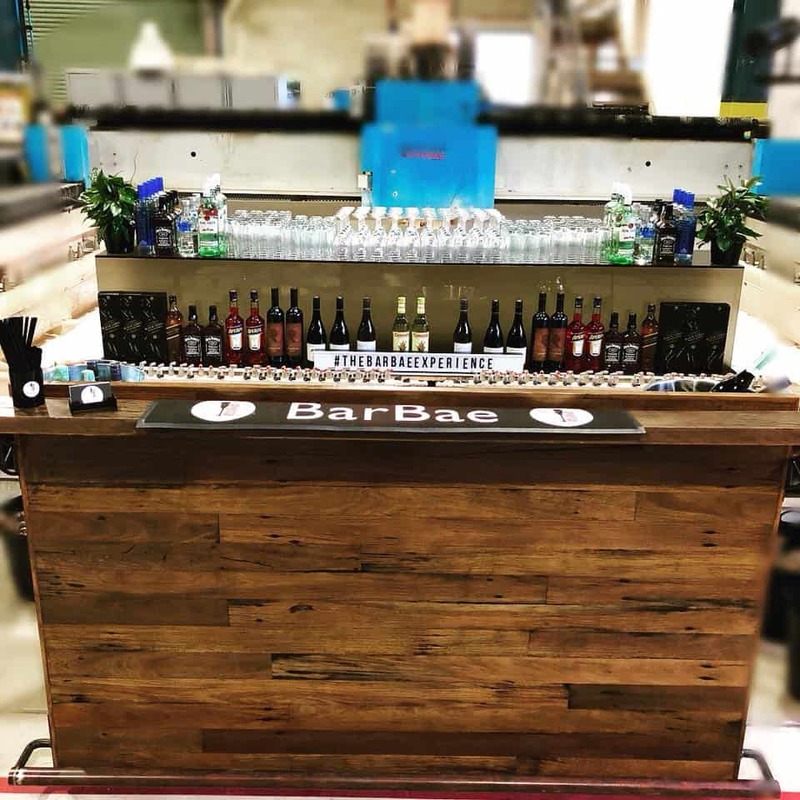 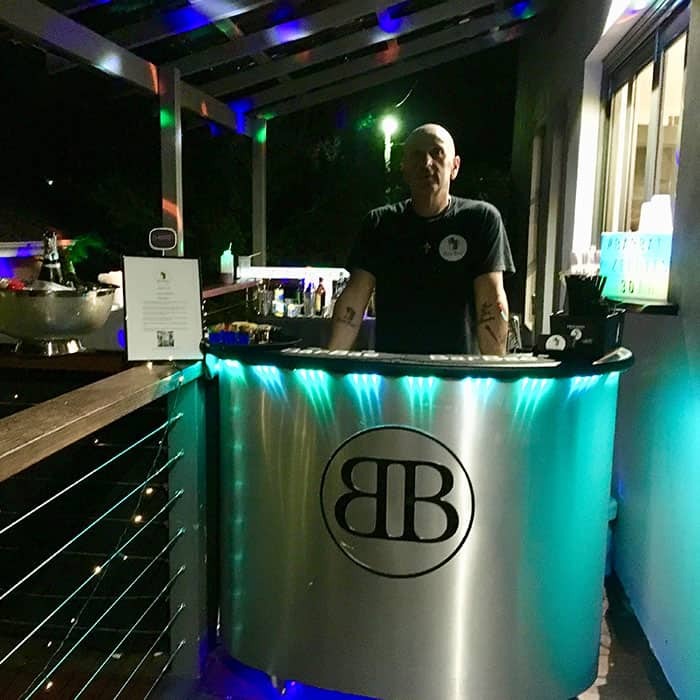 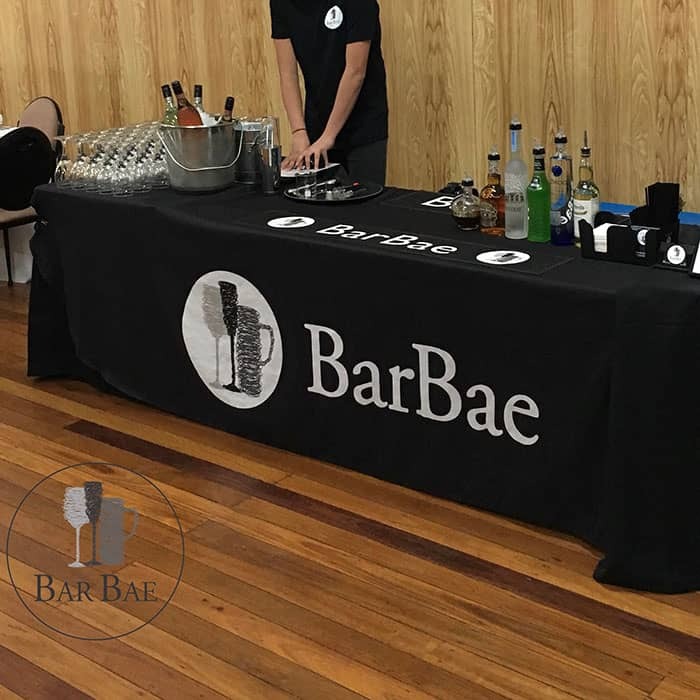 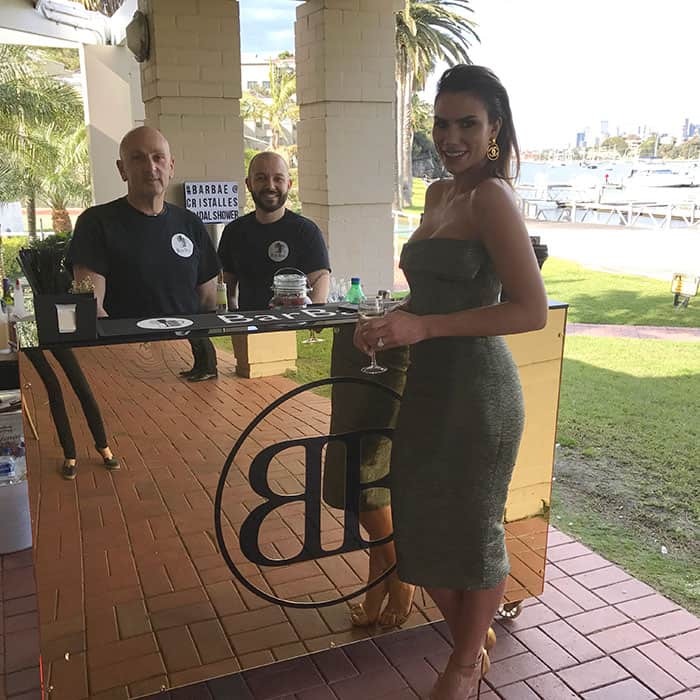 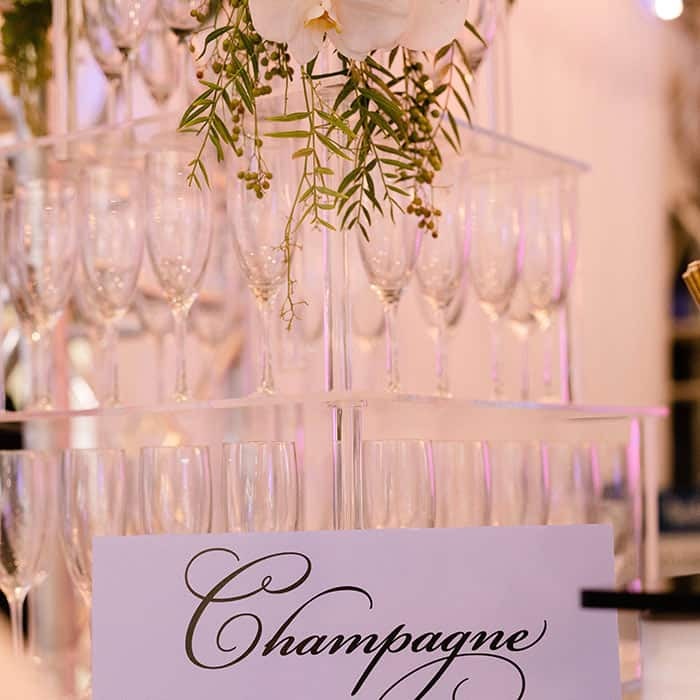 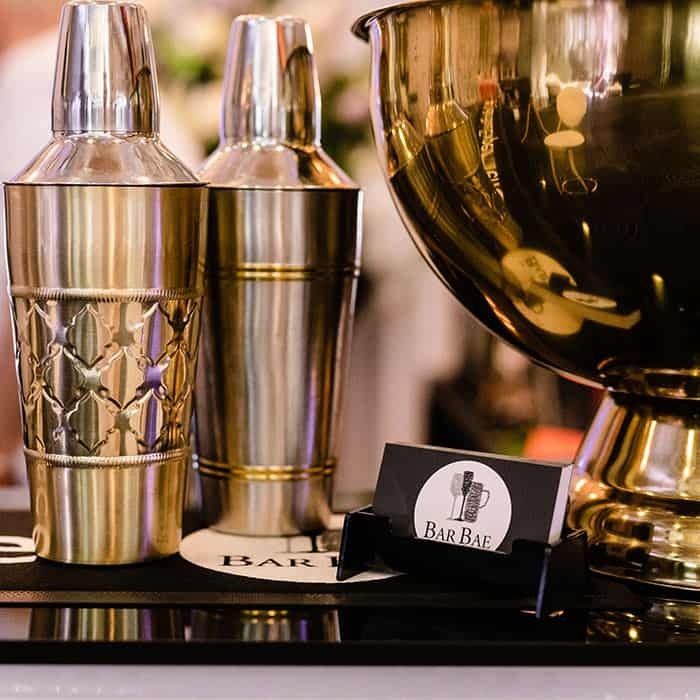 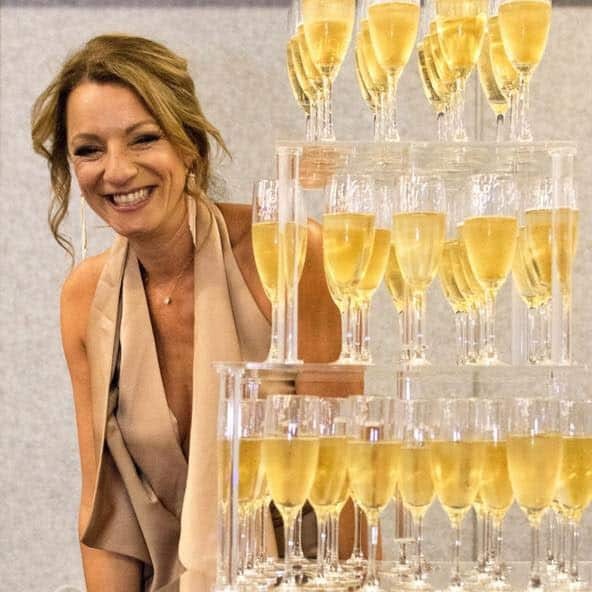 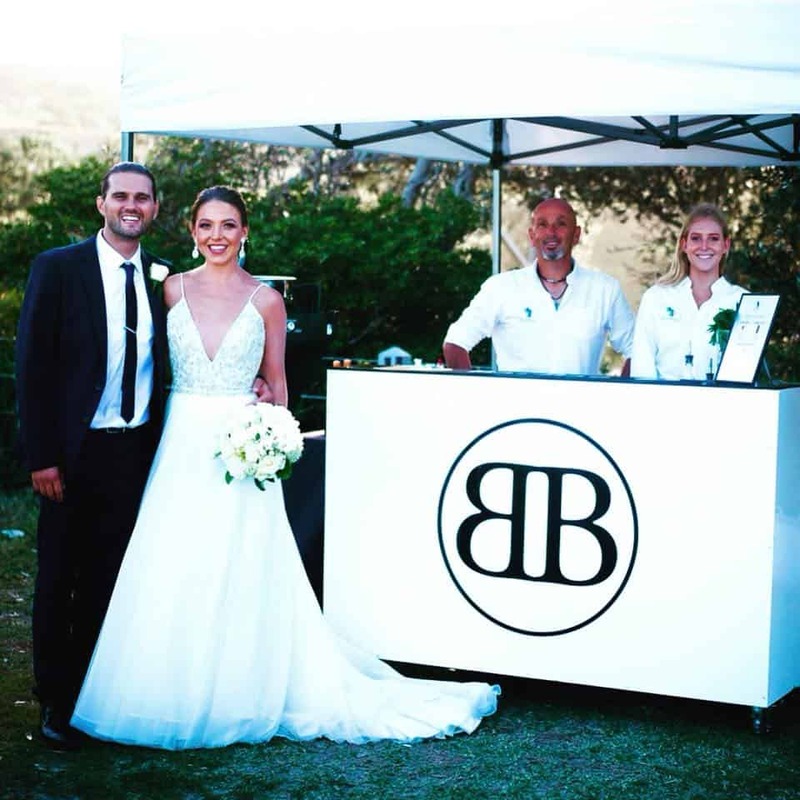 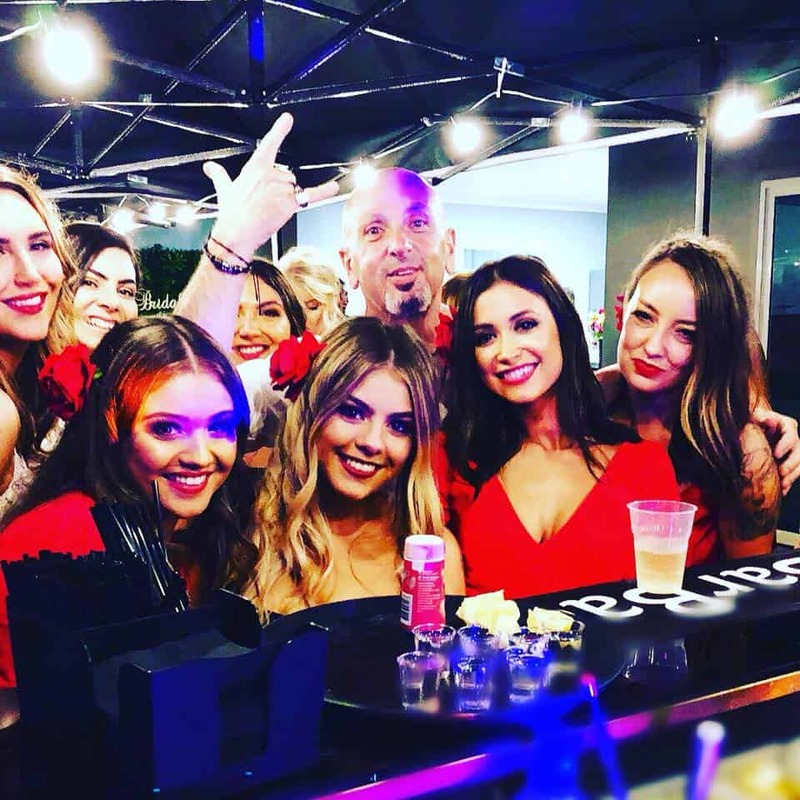 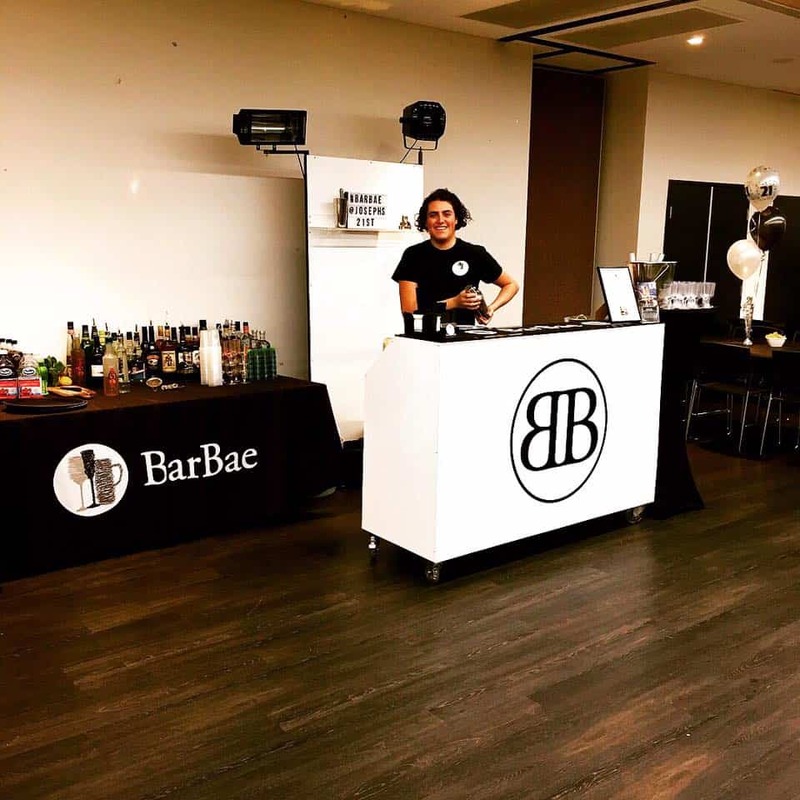 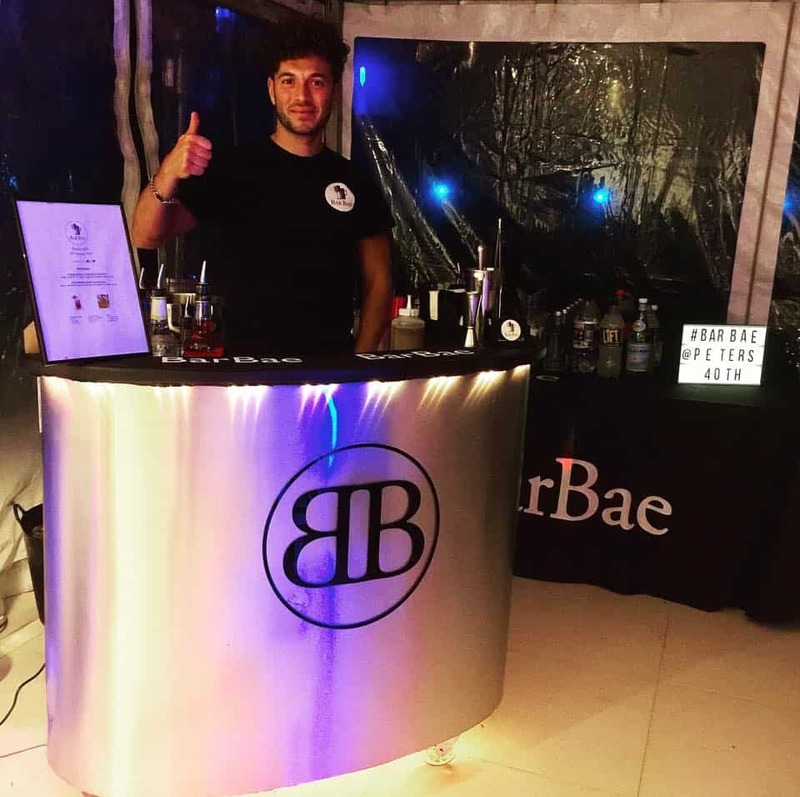 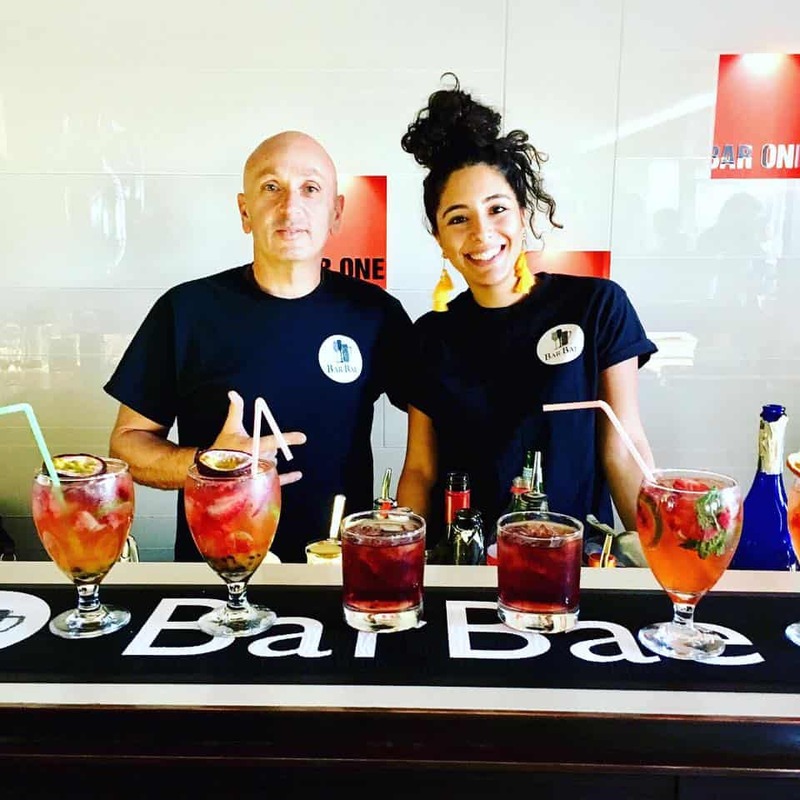 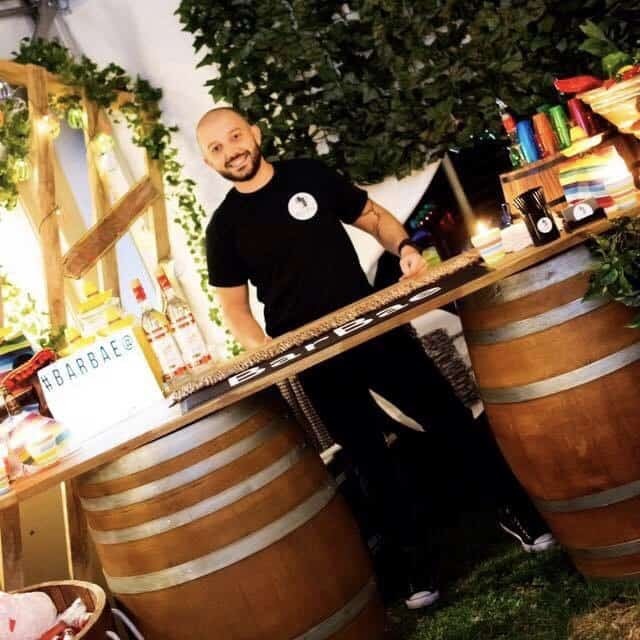 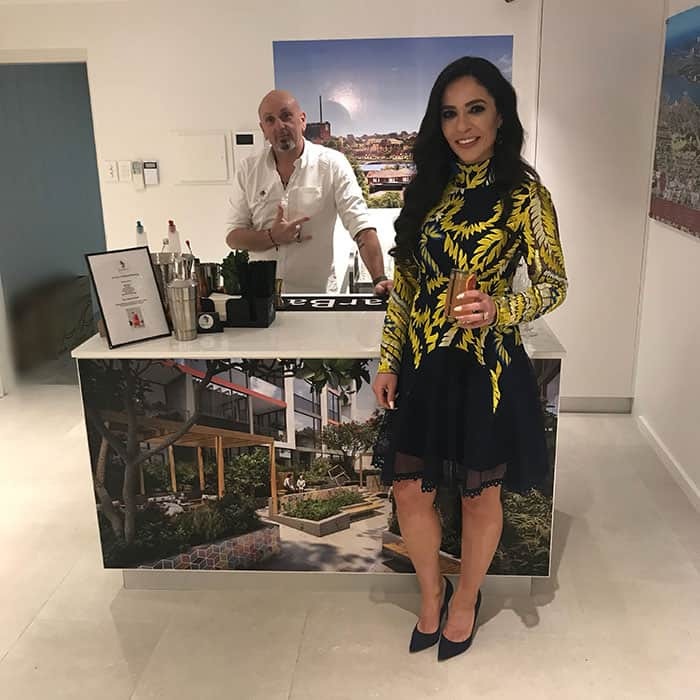 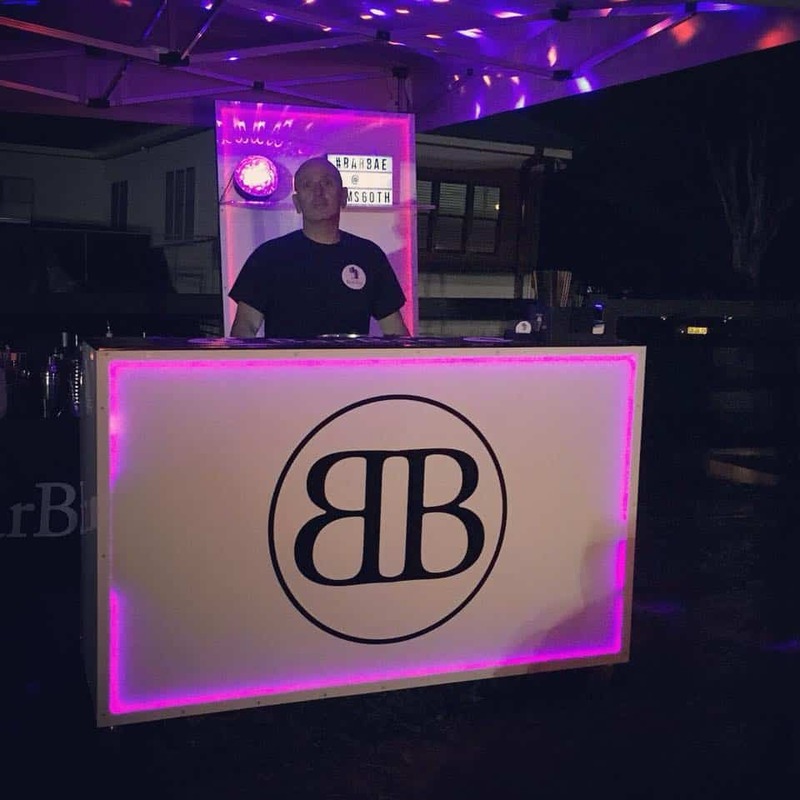 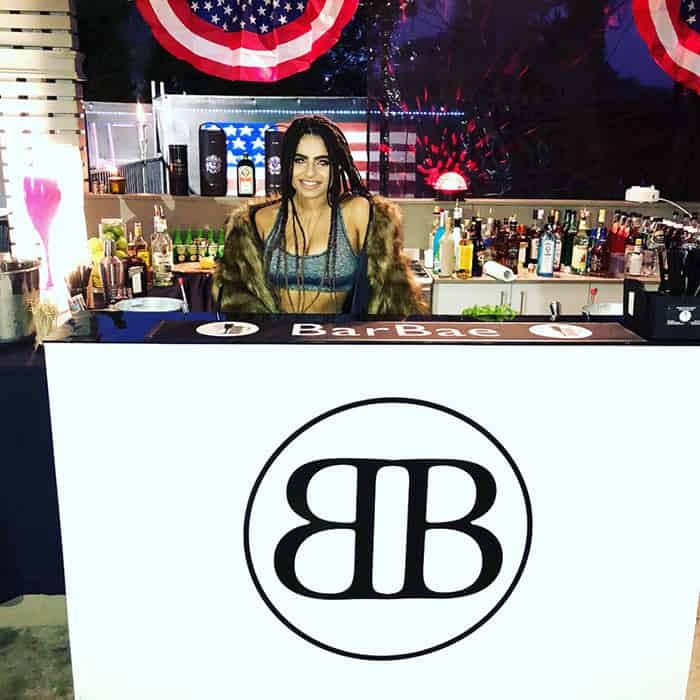 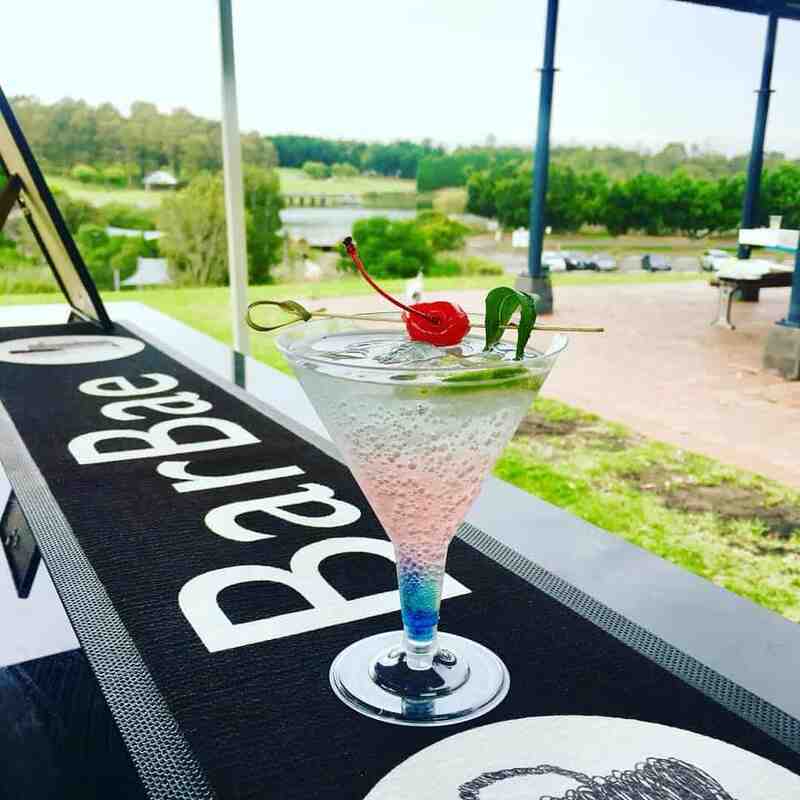 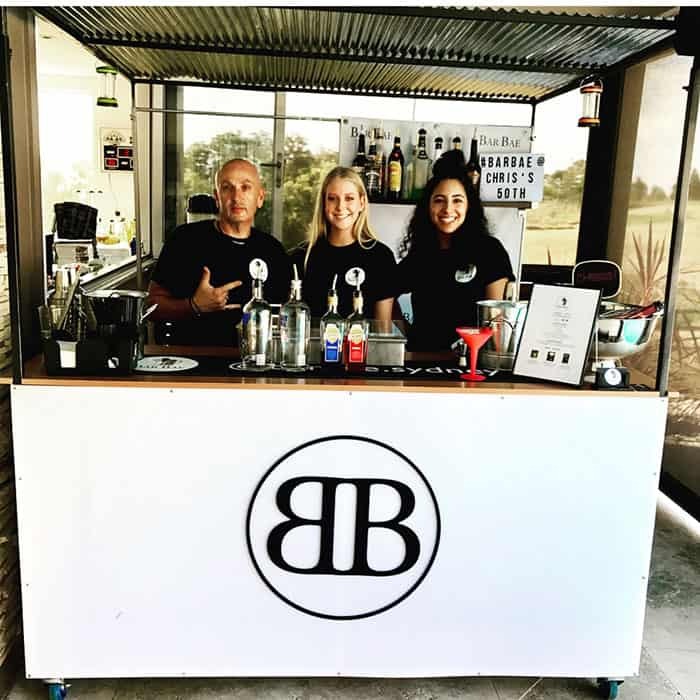 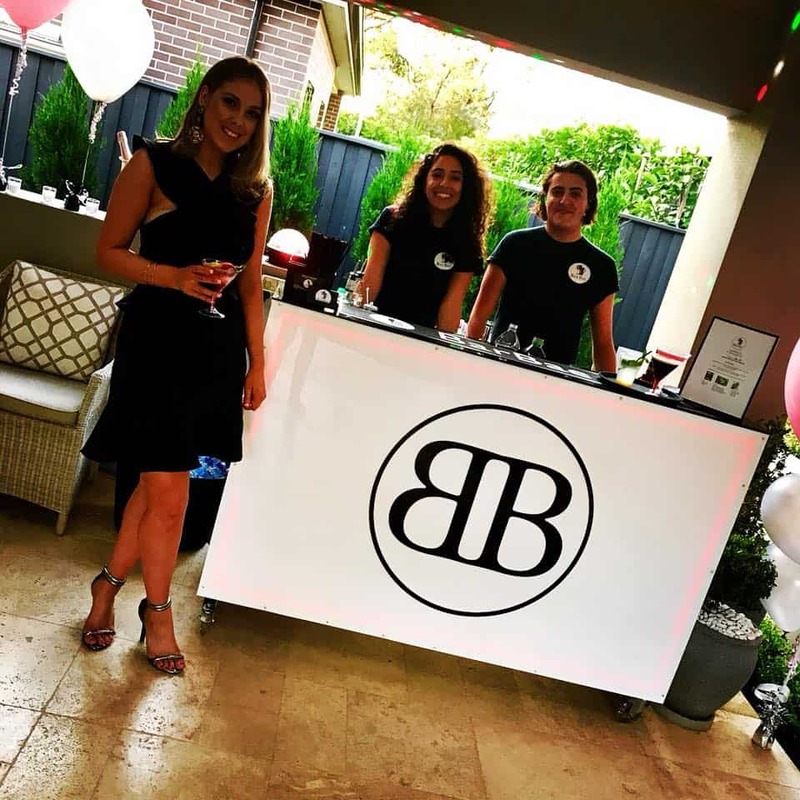 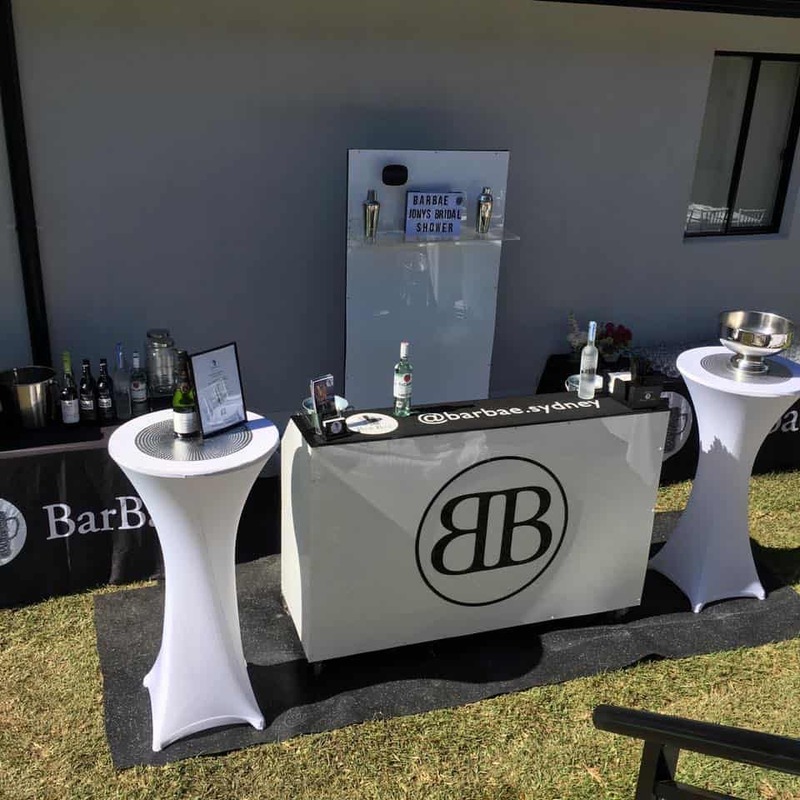 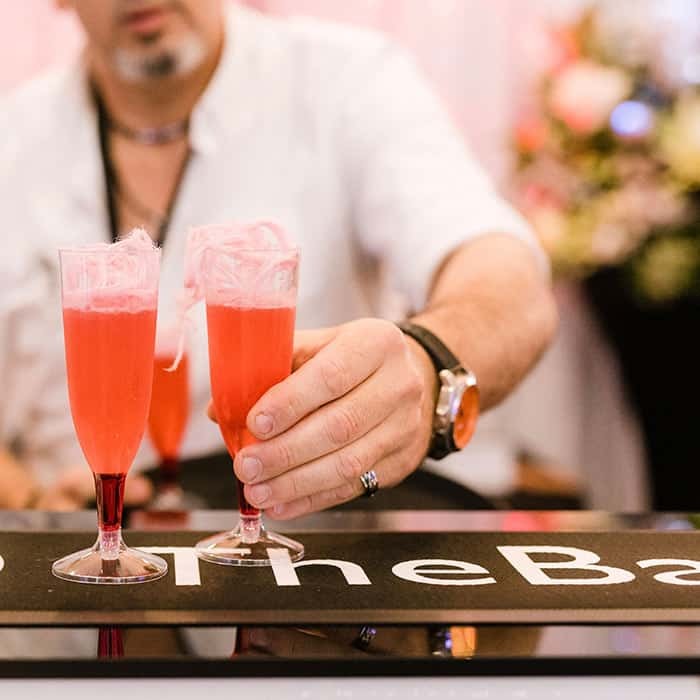 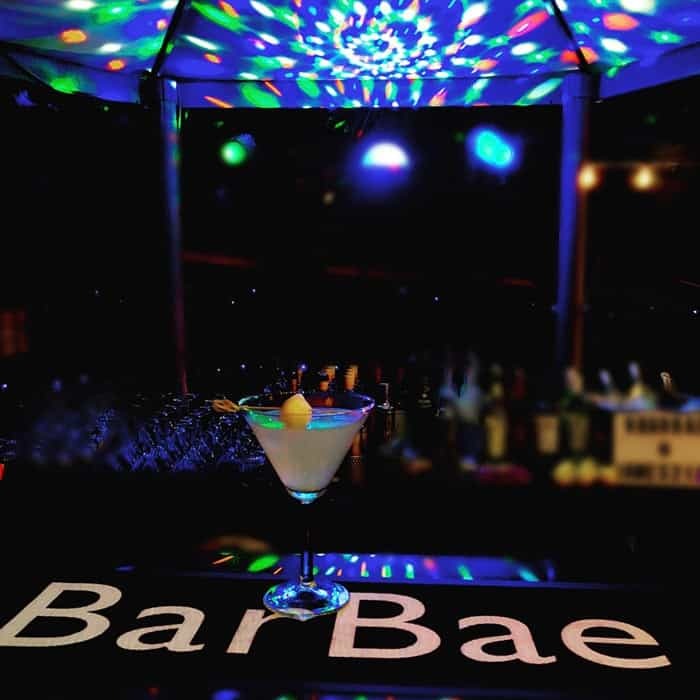 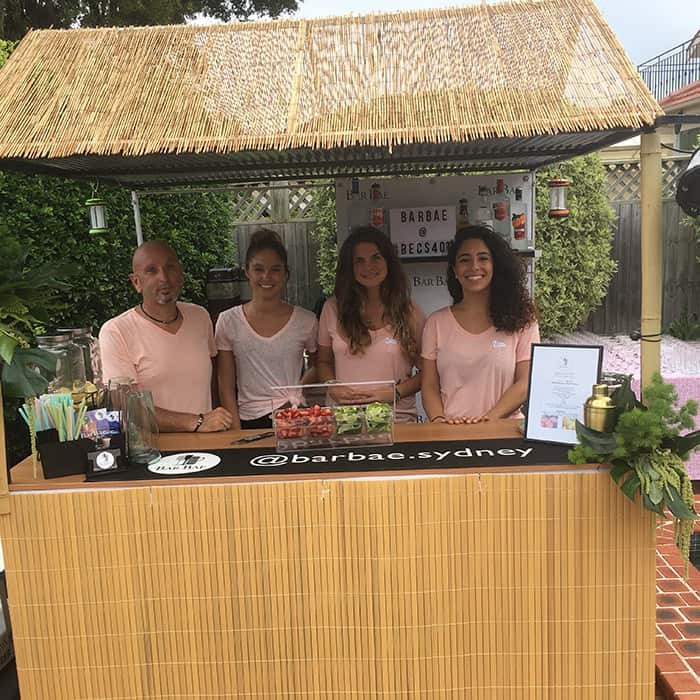 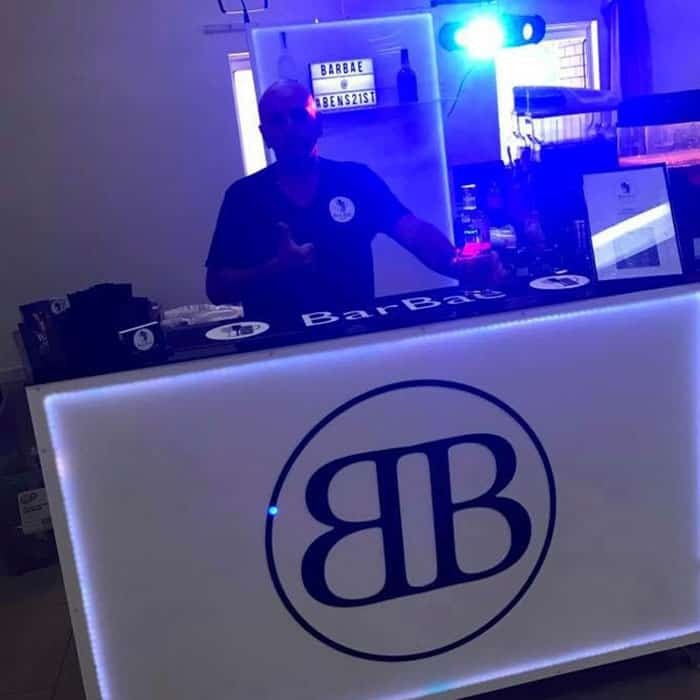 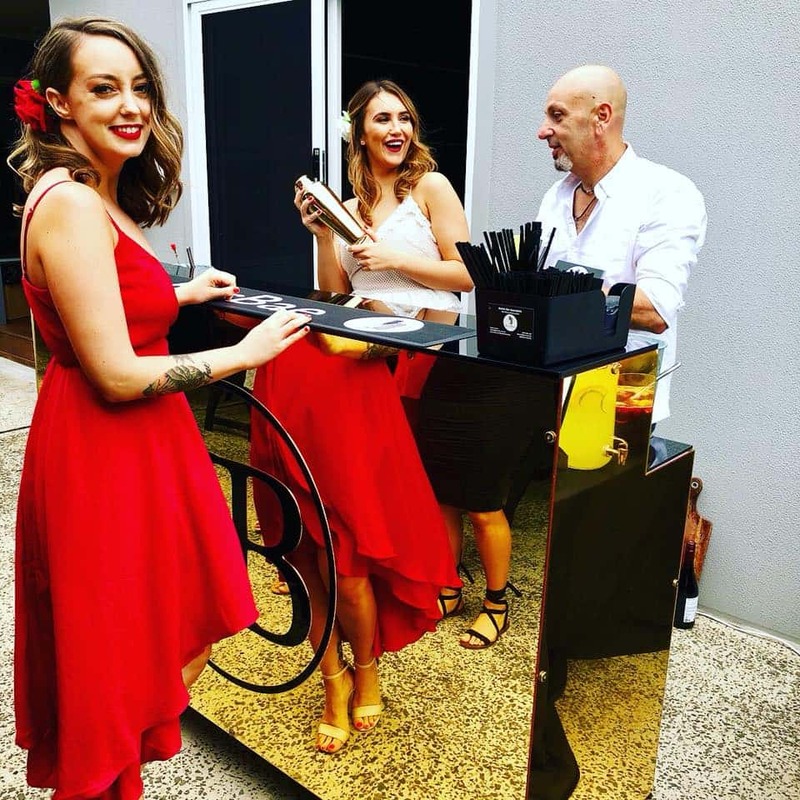 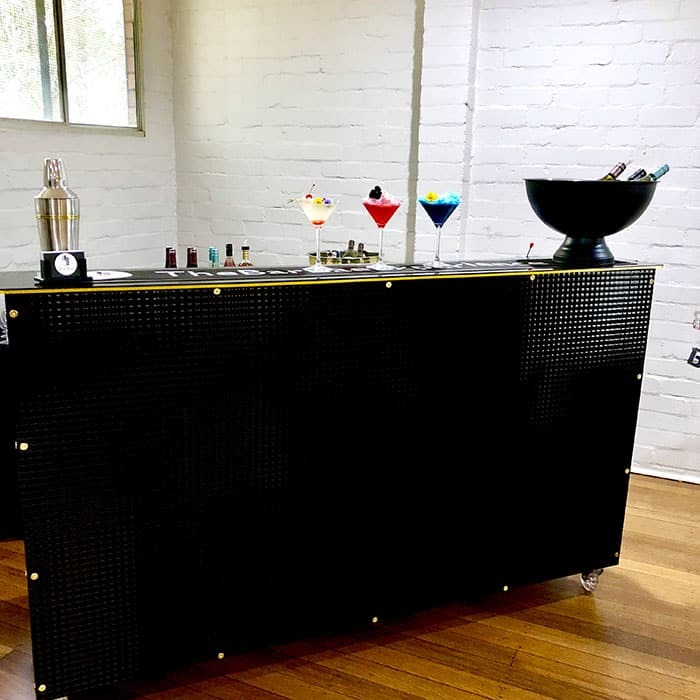 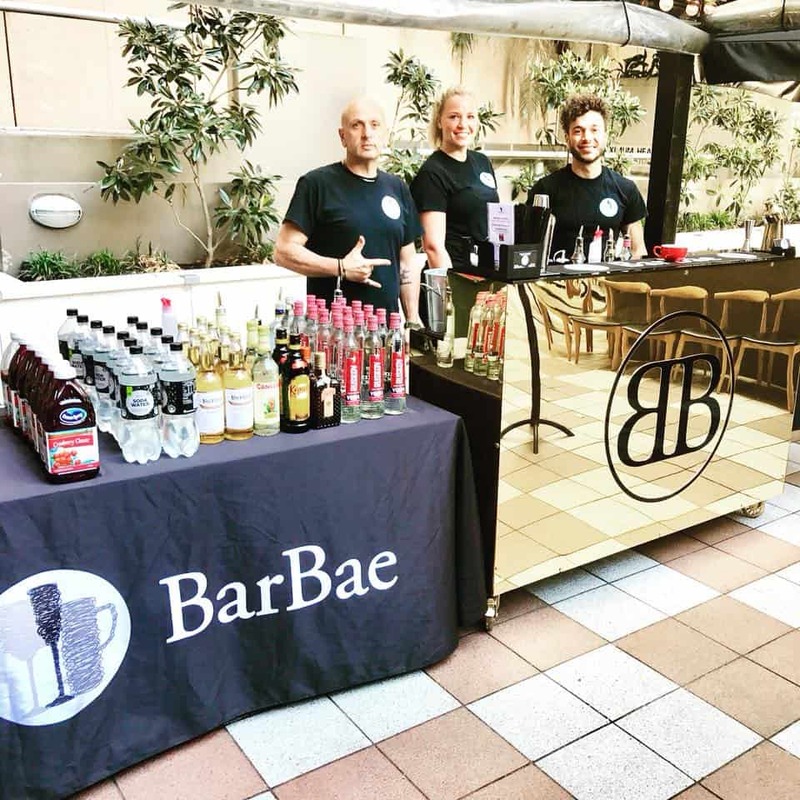 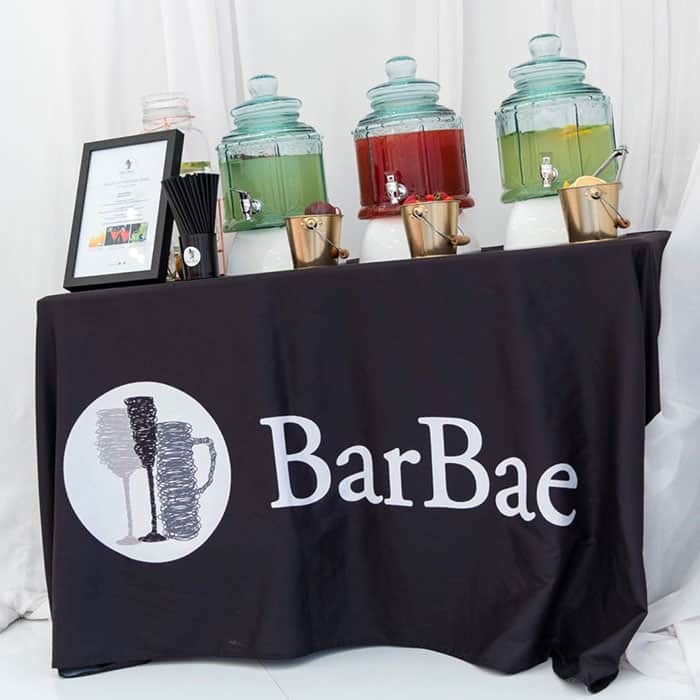 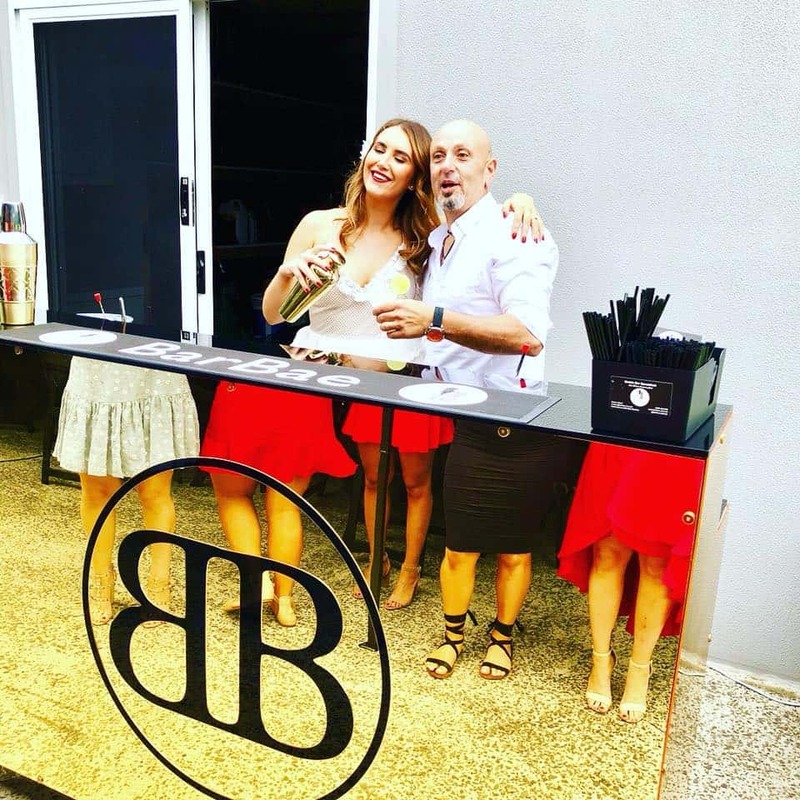 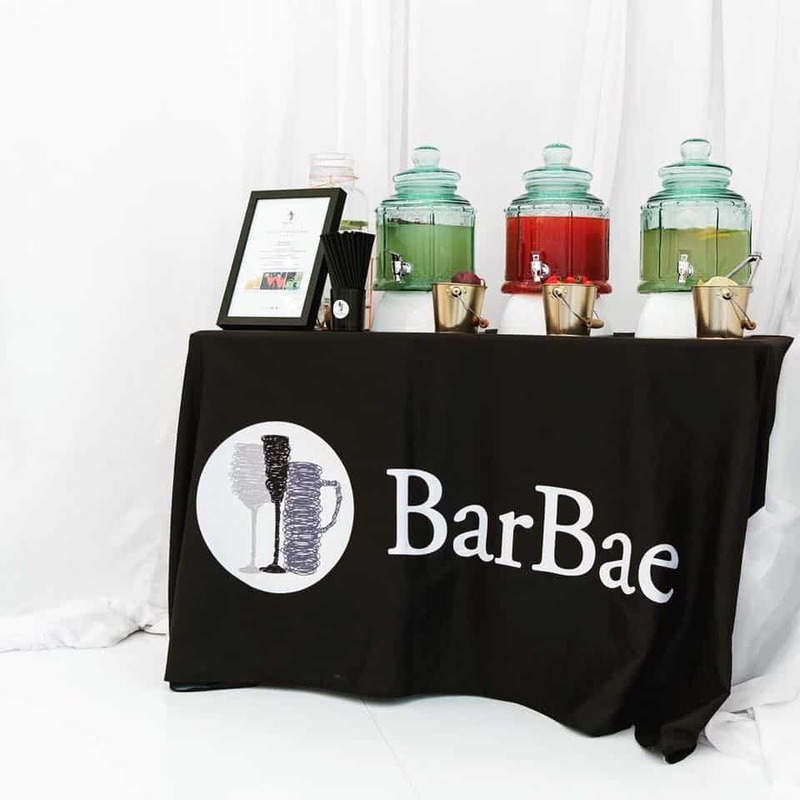 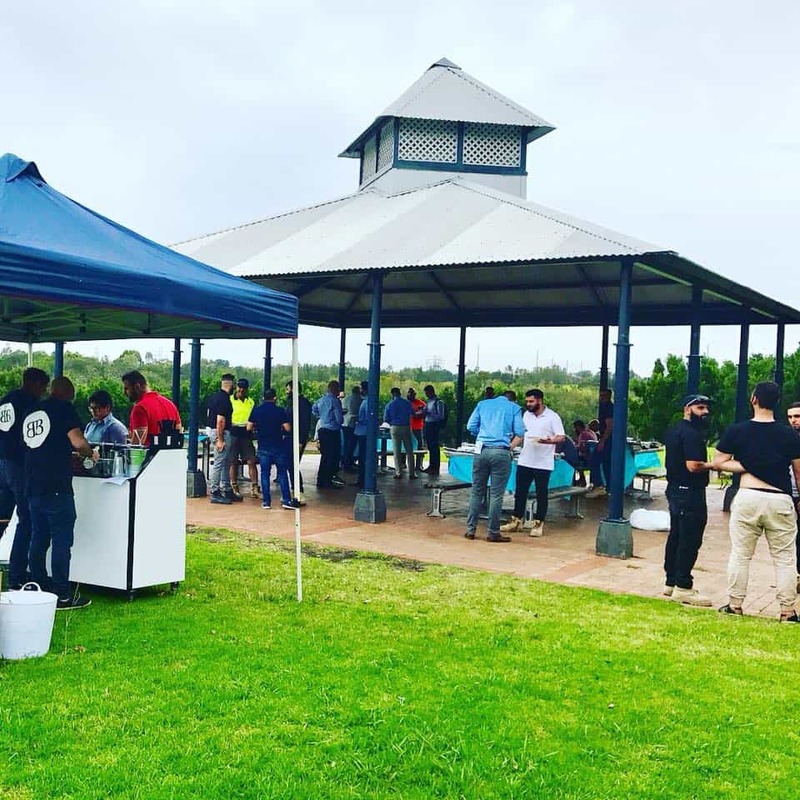 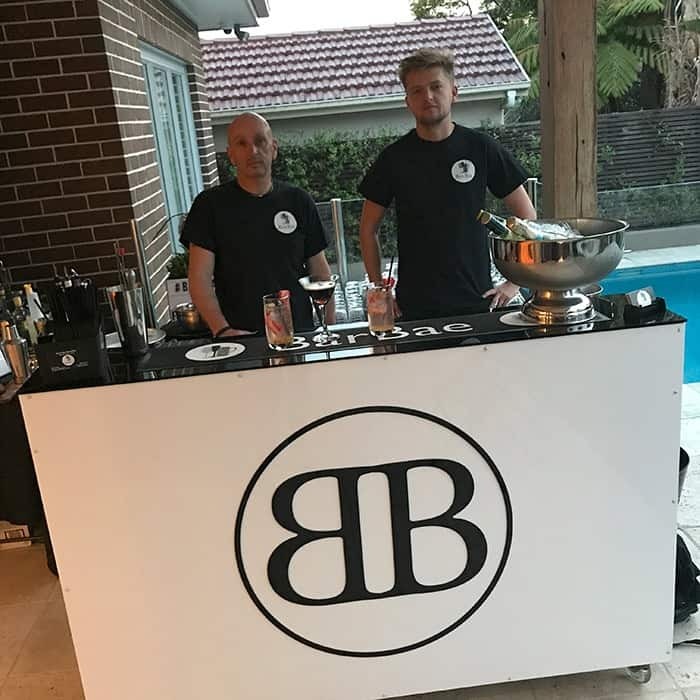 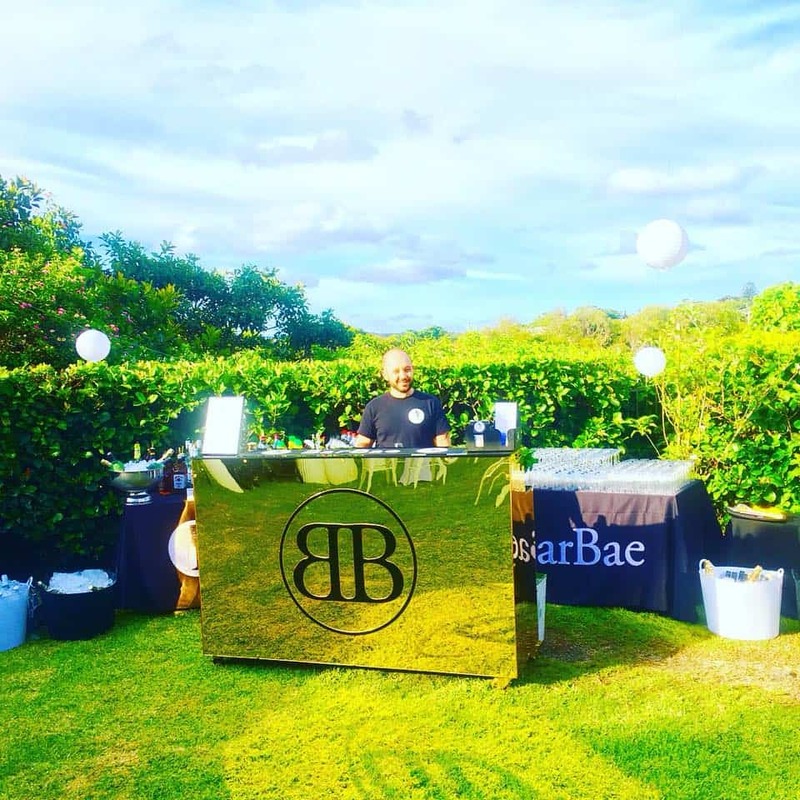 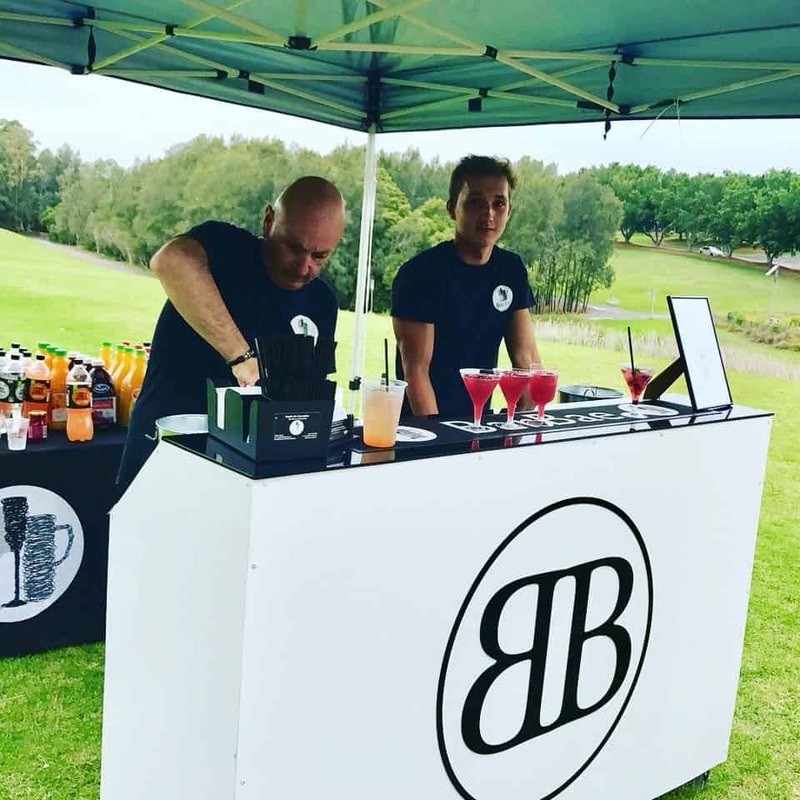 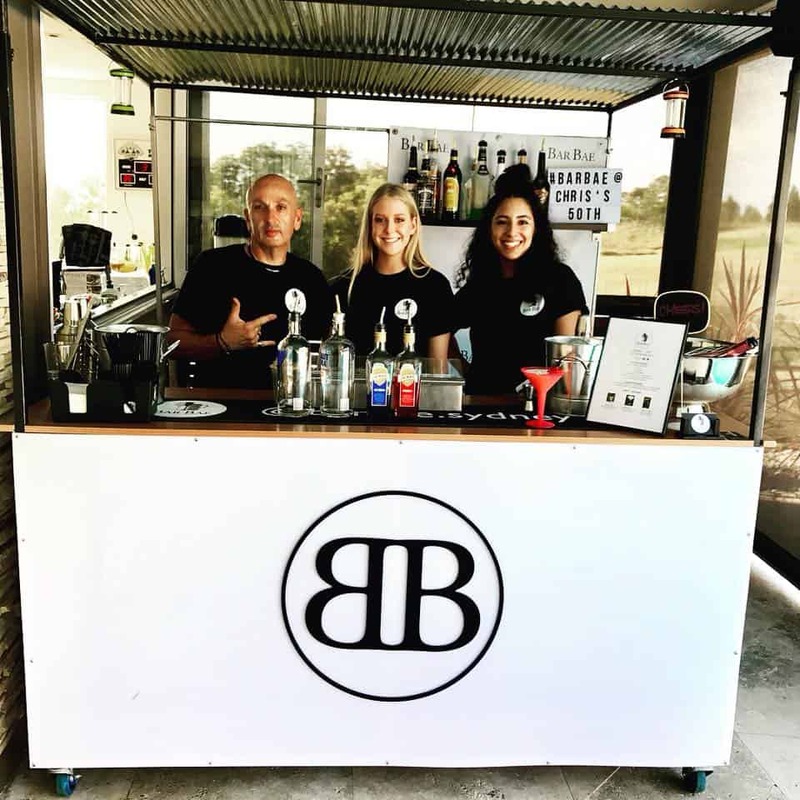 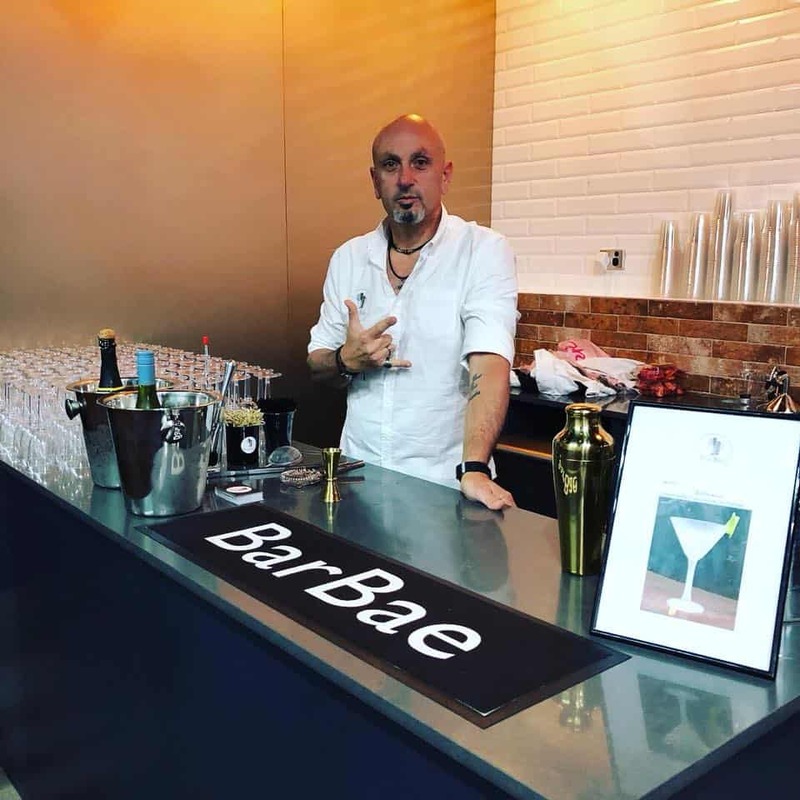 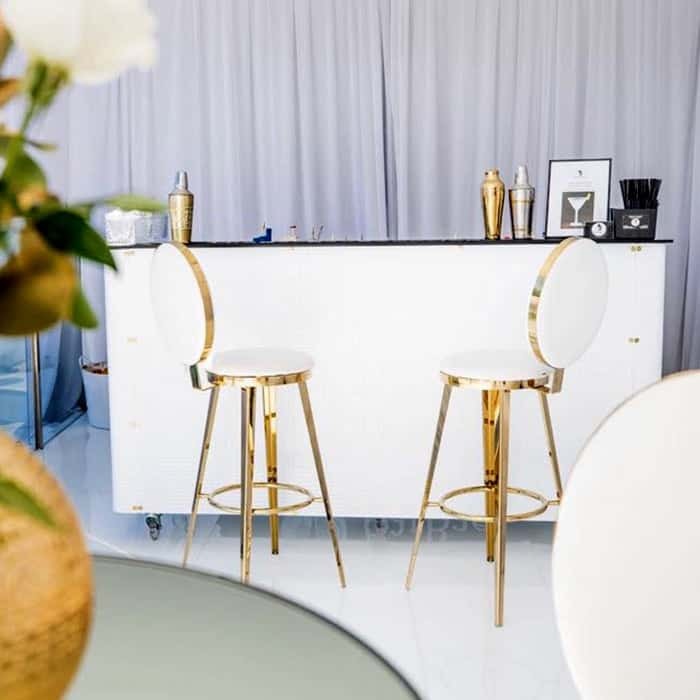 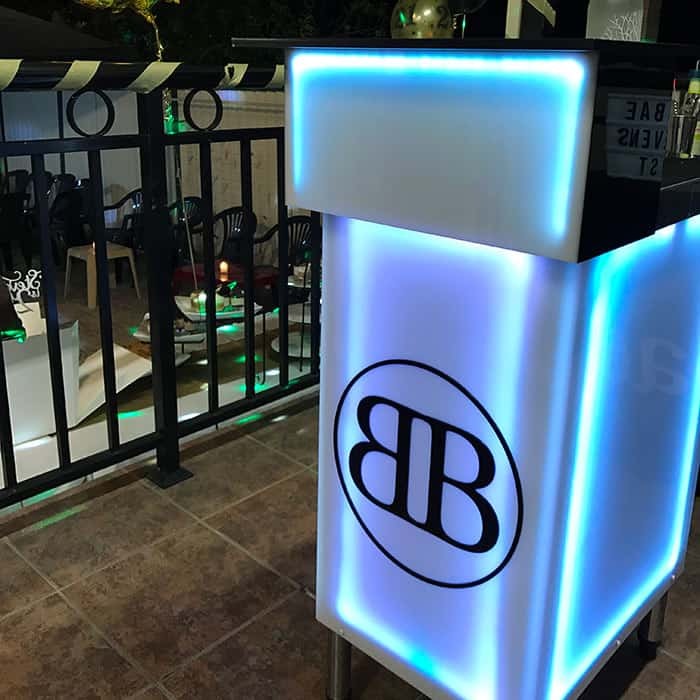 BarBae is licensed to supply and serve alcohol at all events. 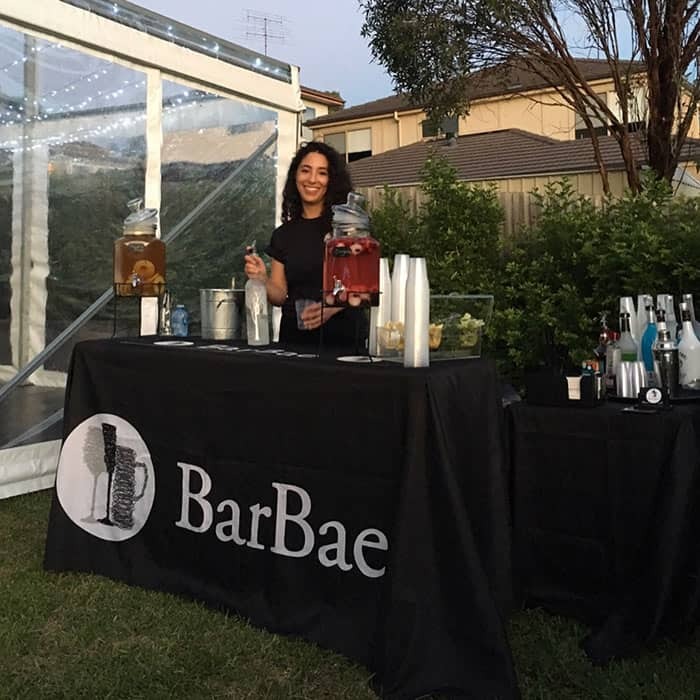 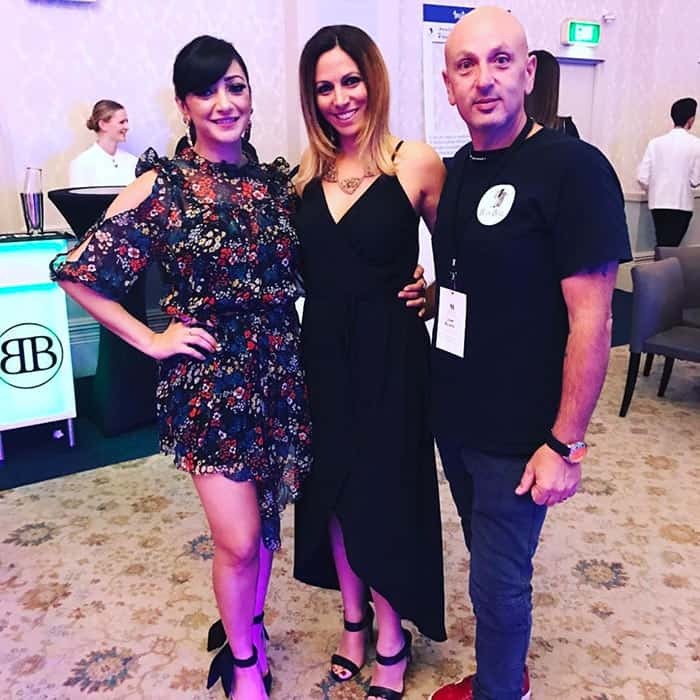 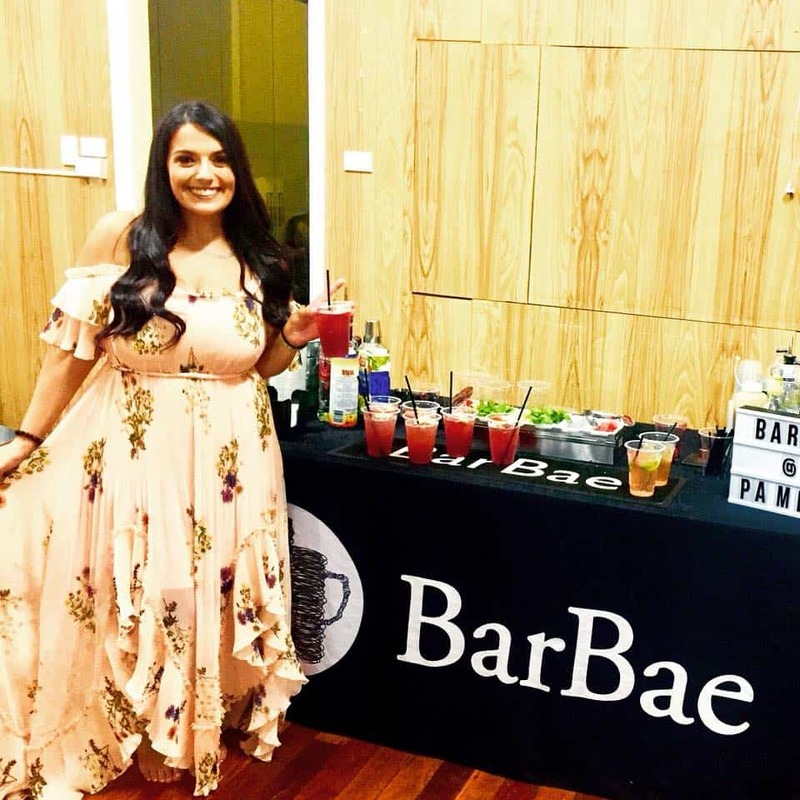 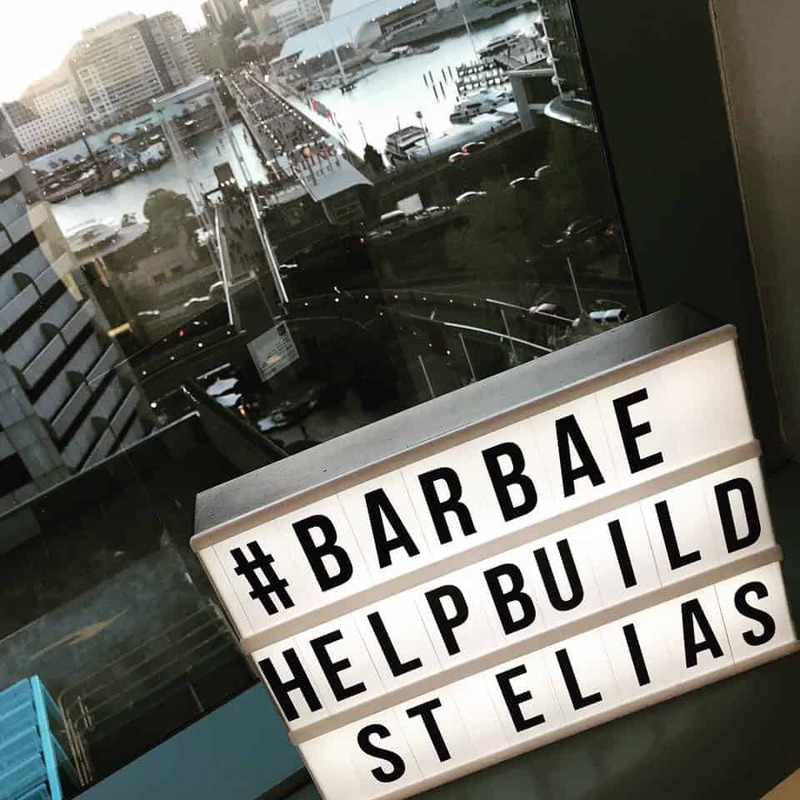 BarBae supports the responsible service of alcohol. 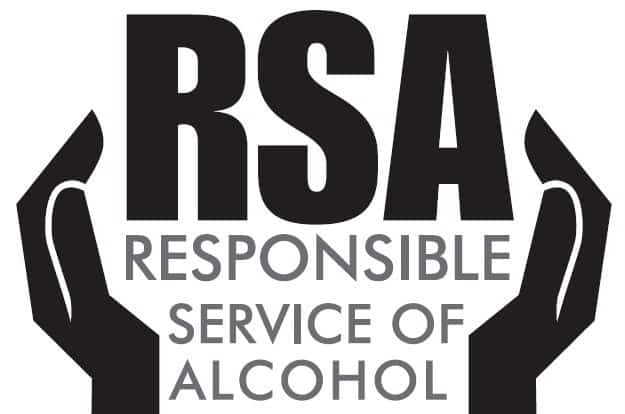 It is against the law to sell or supply alcohol to, or to obtain alcohol on behalf of a person under the age of 18 years. 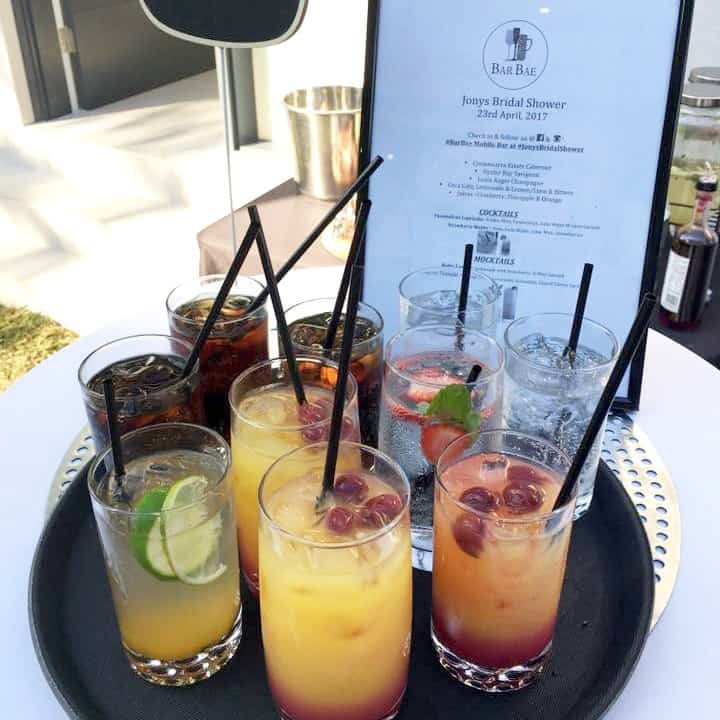 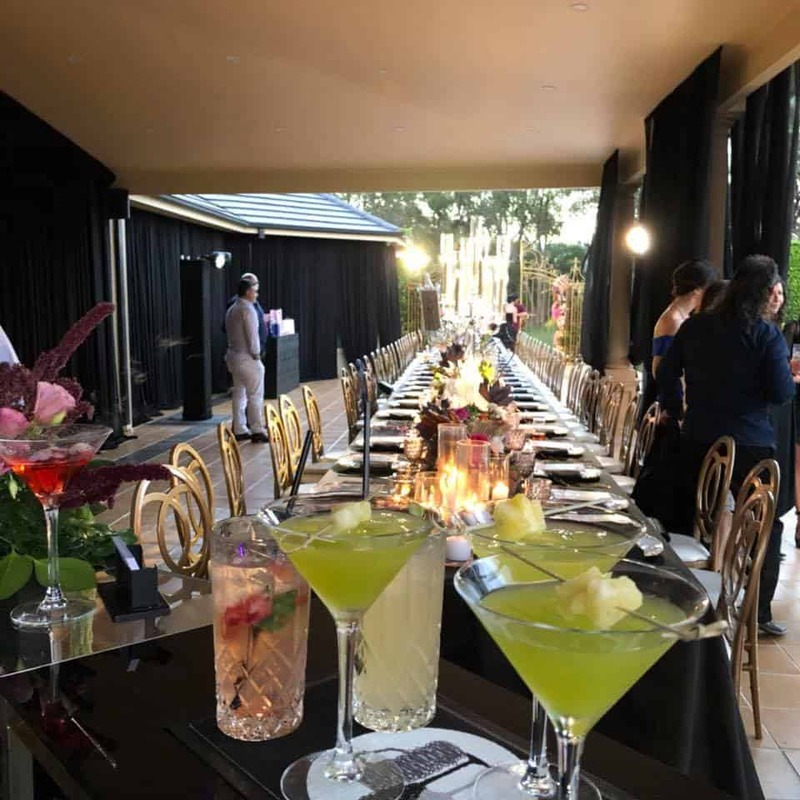 We provide Mocktail/Non-Alcoholic packages on request.